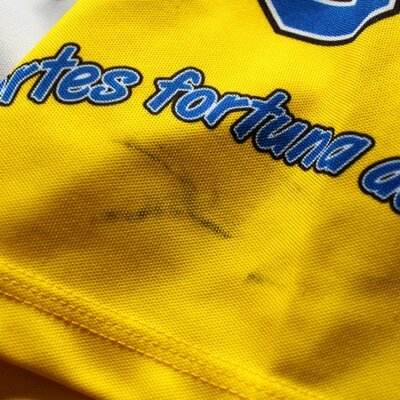 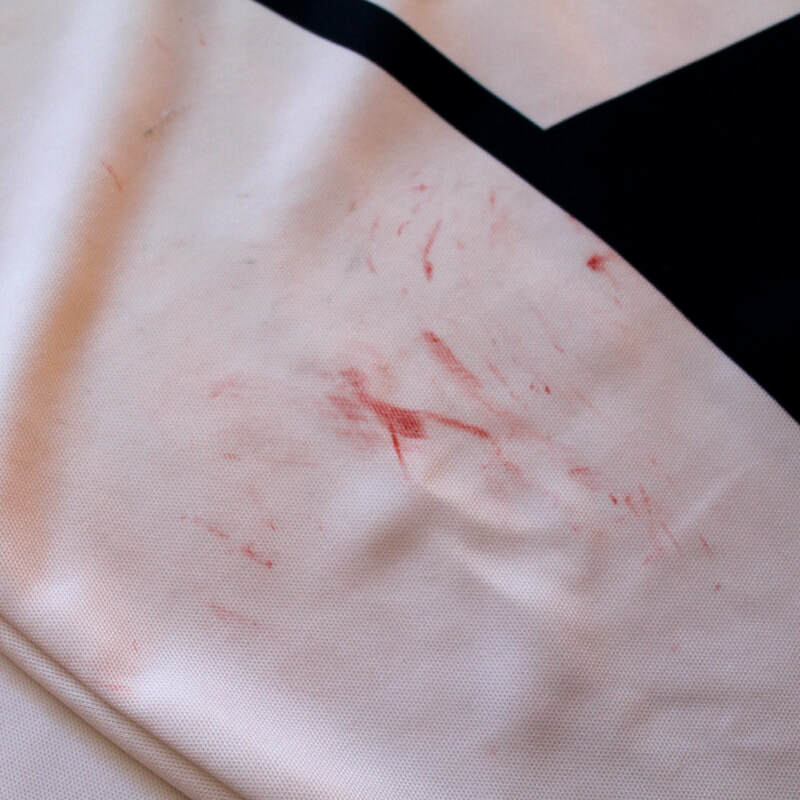 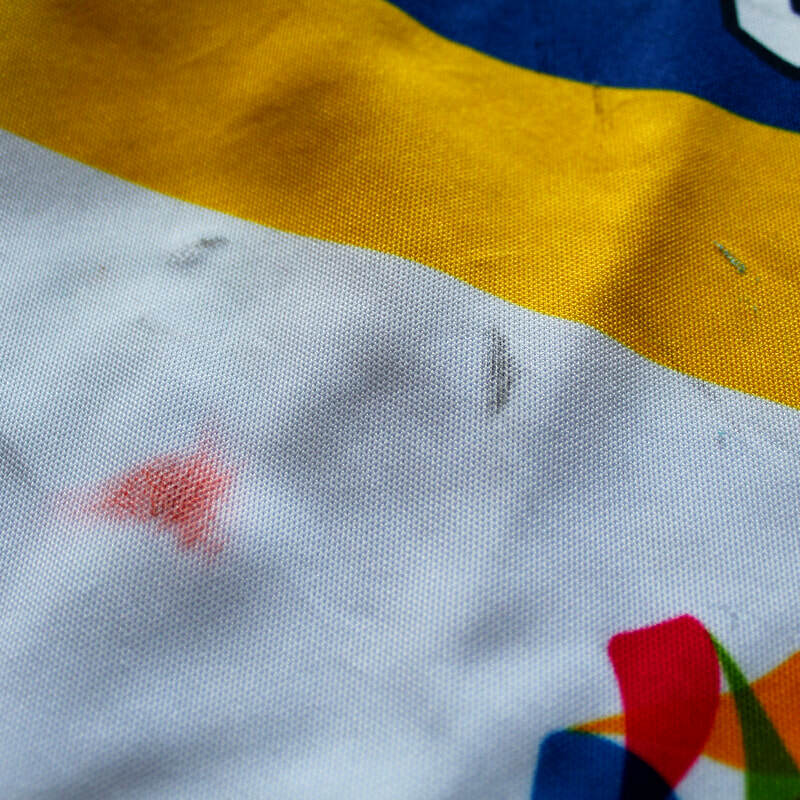 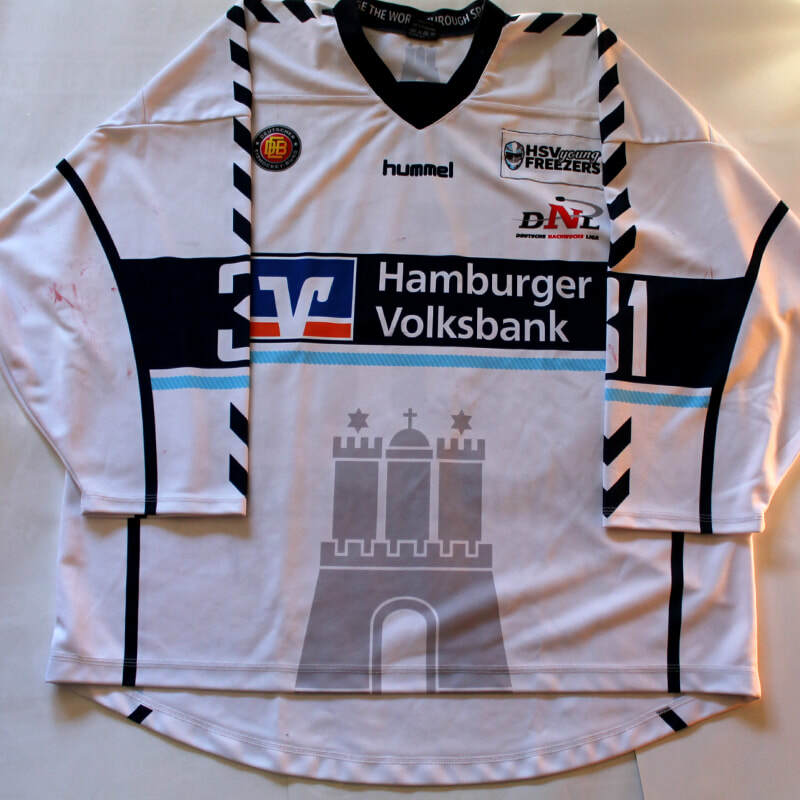 My Game Worn jersey collection of different german teams. 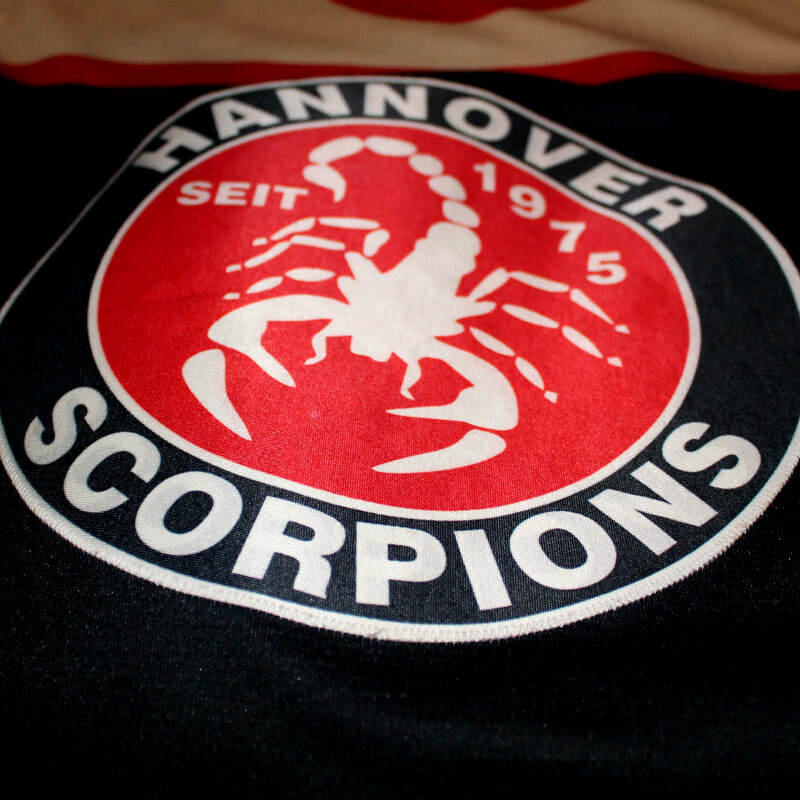 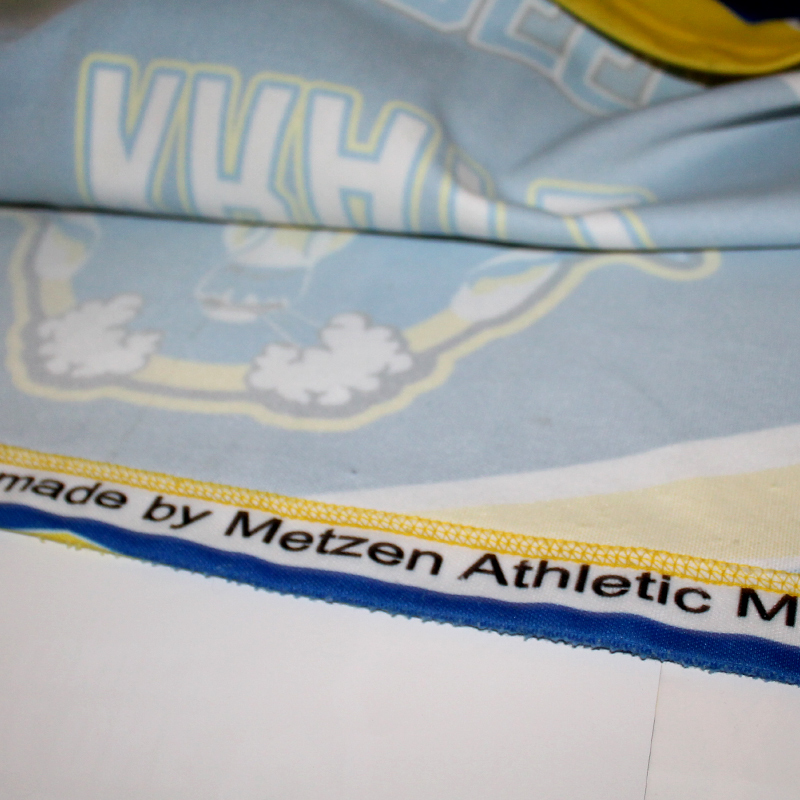 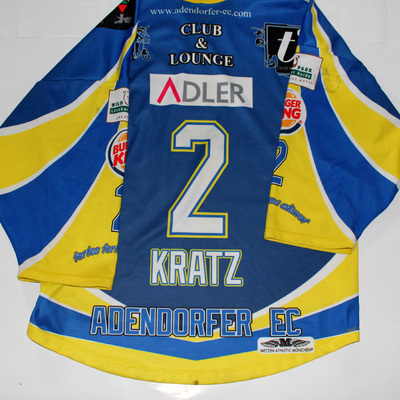 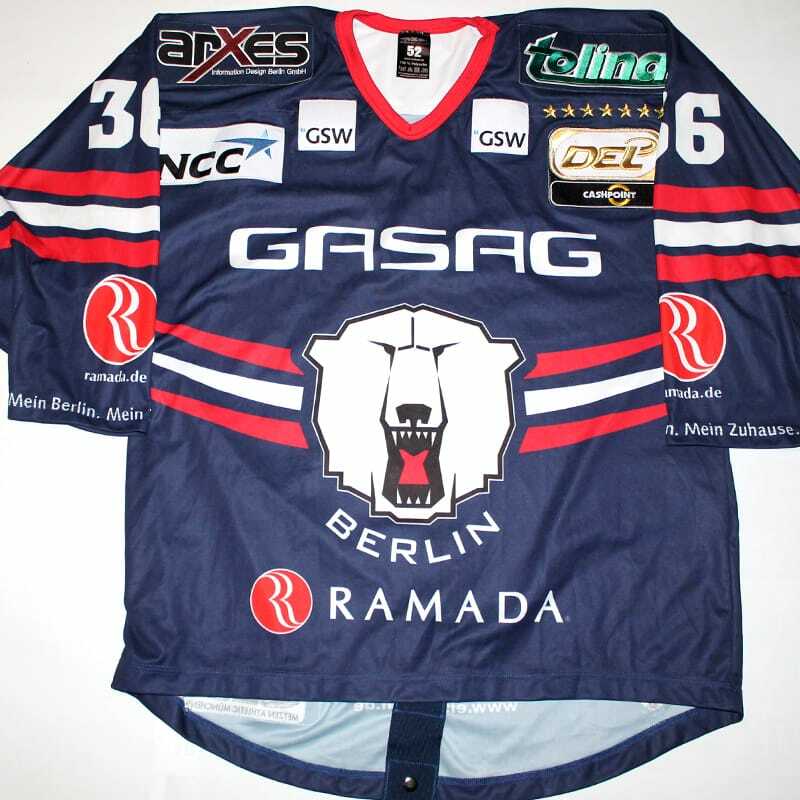 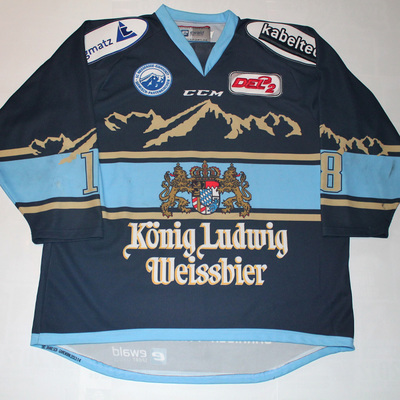 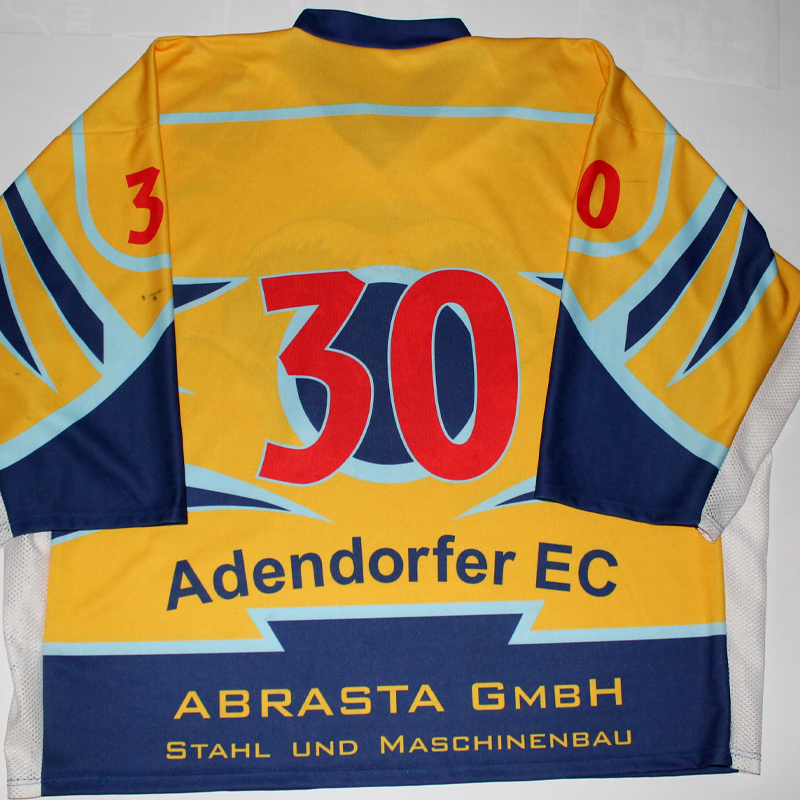 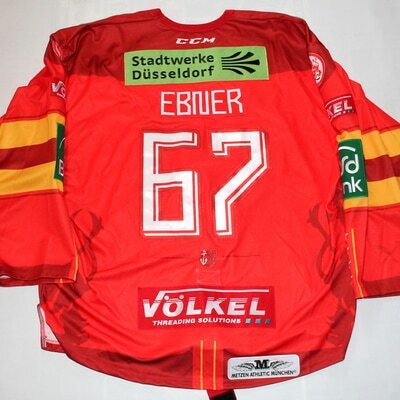 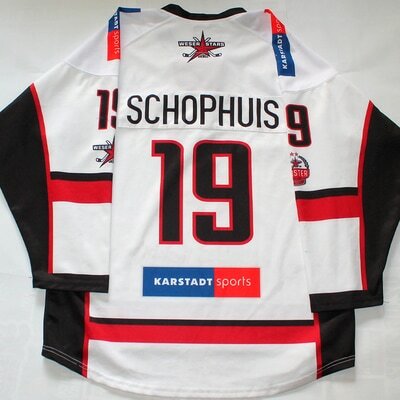 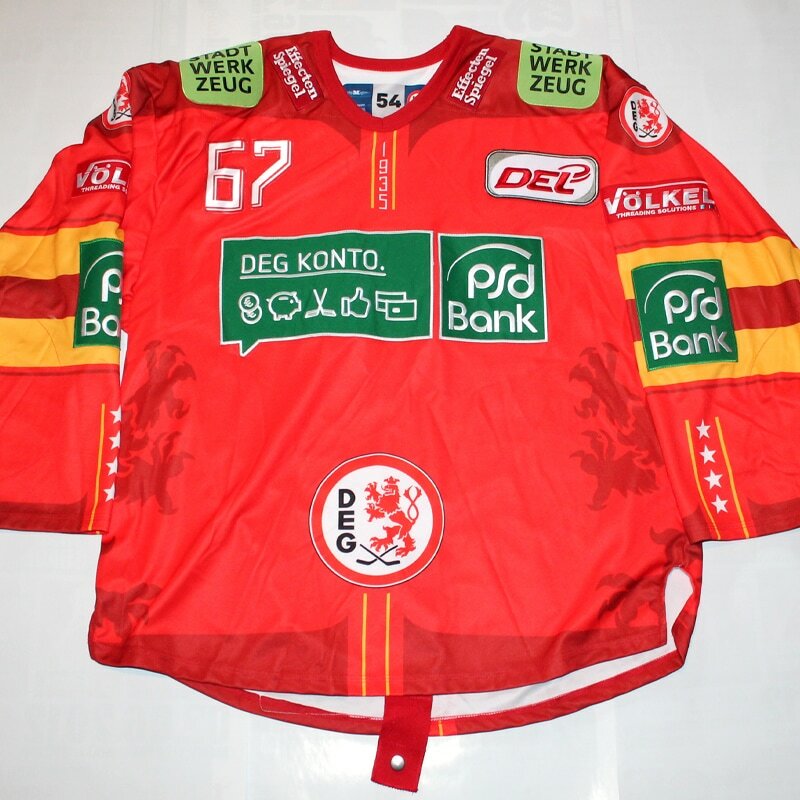 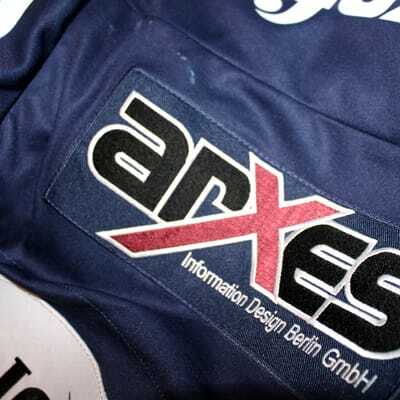 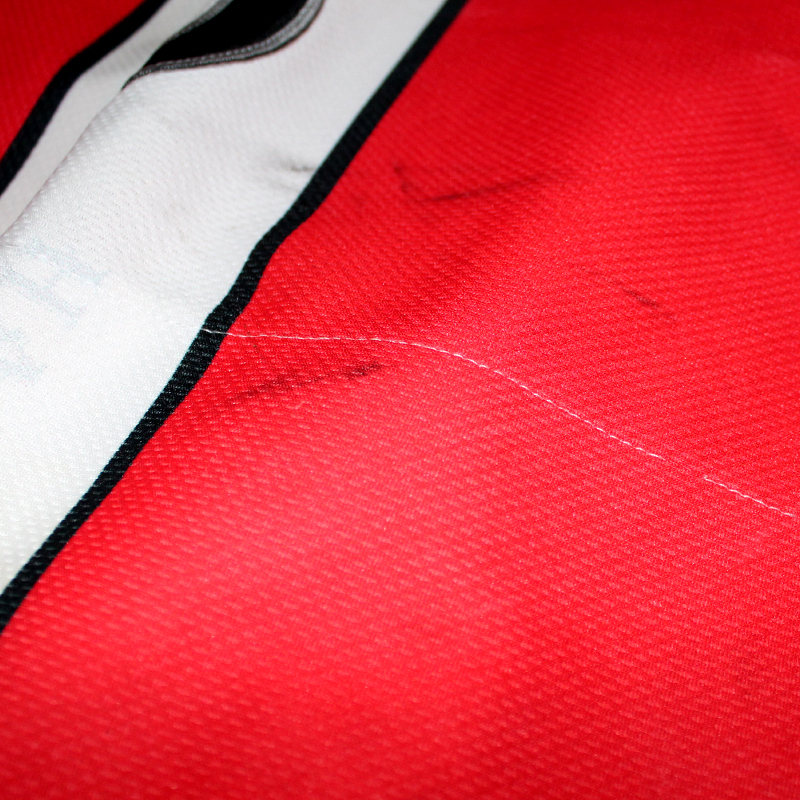 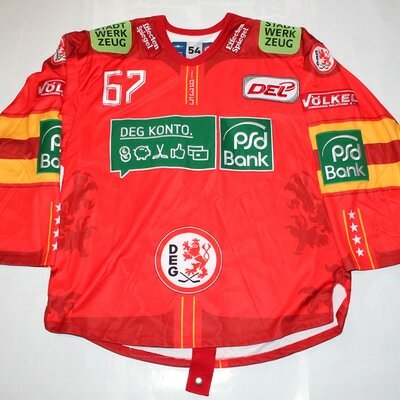 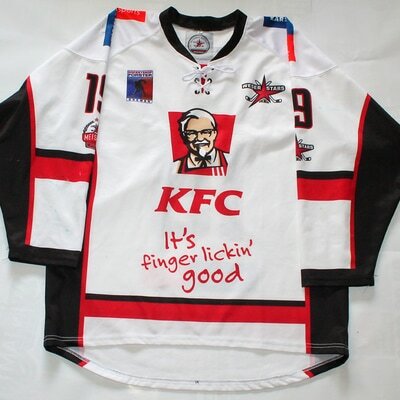 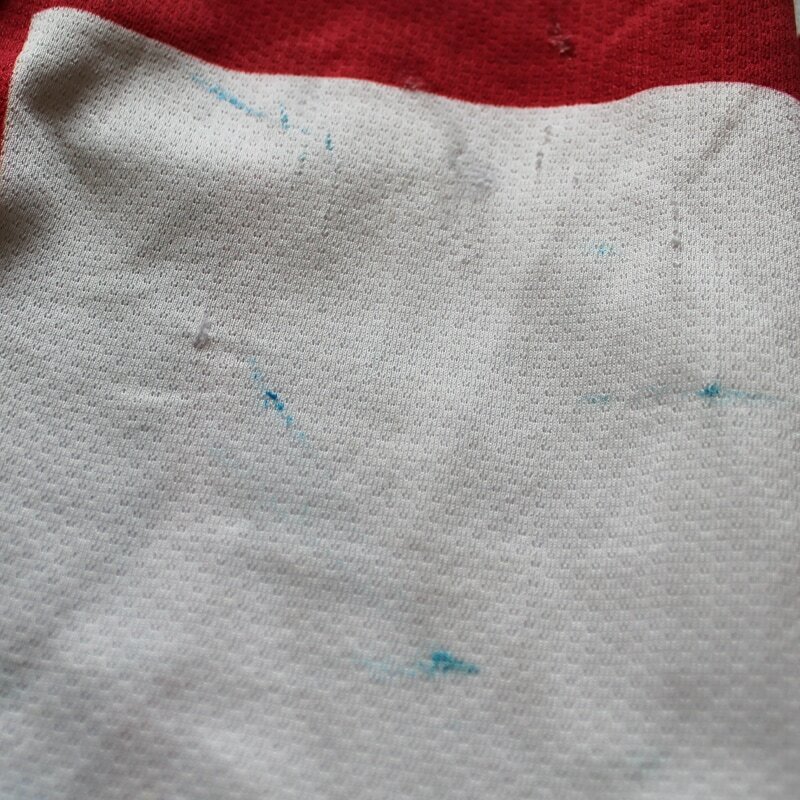 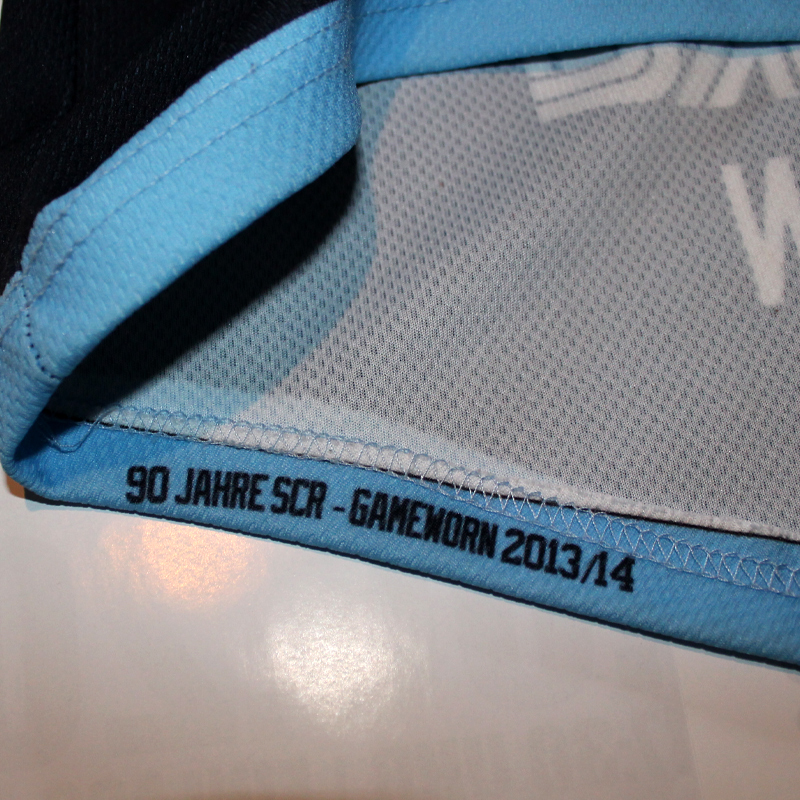 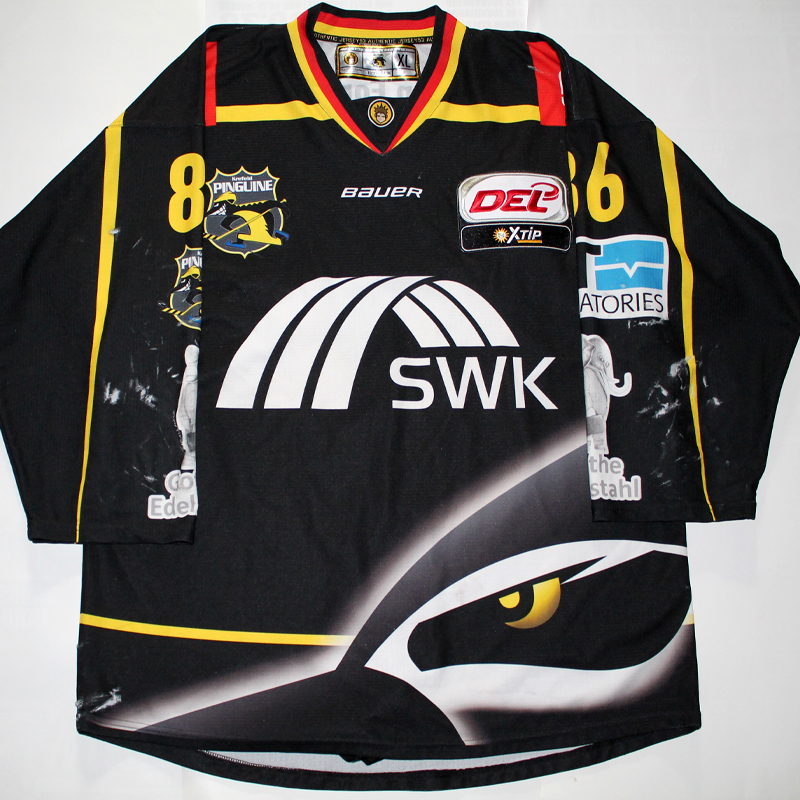 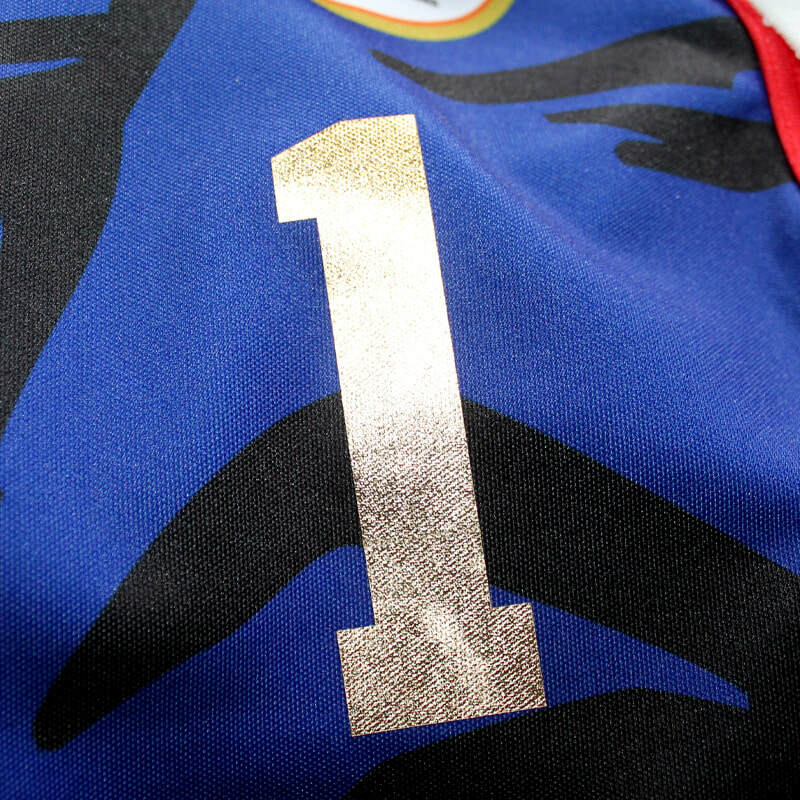 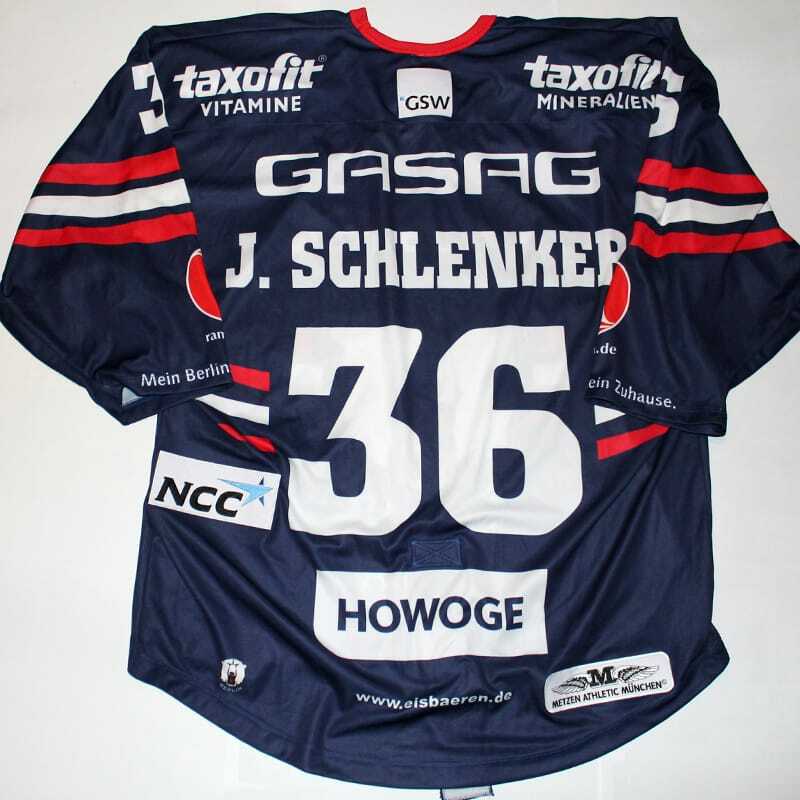 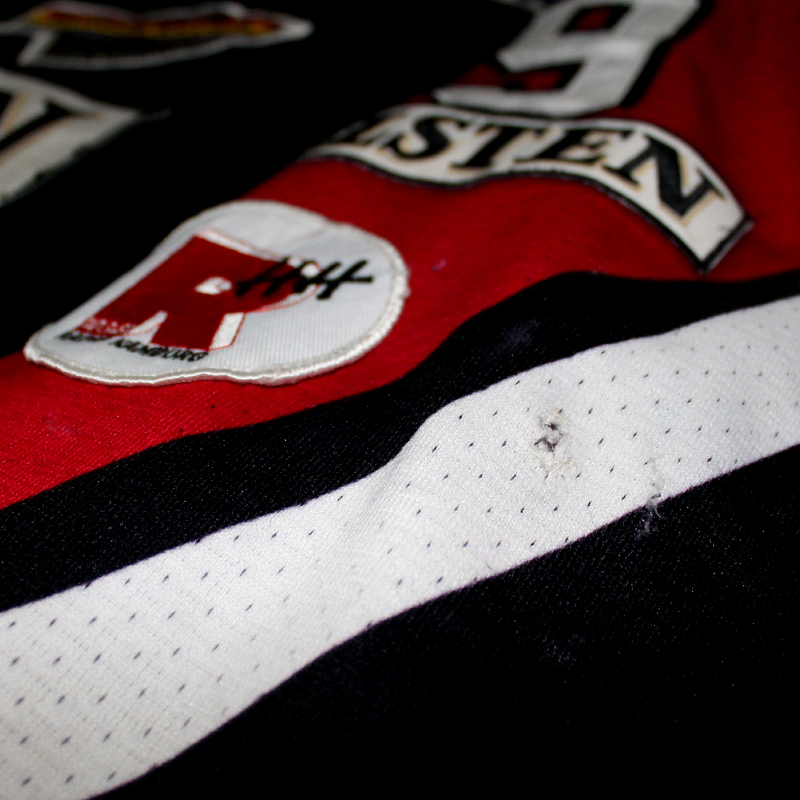 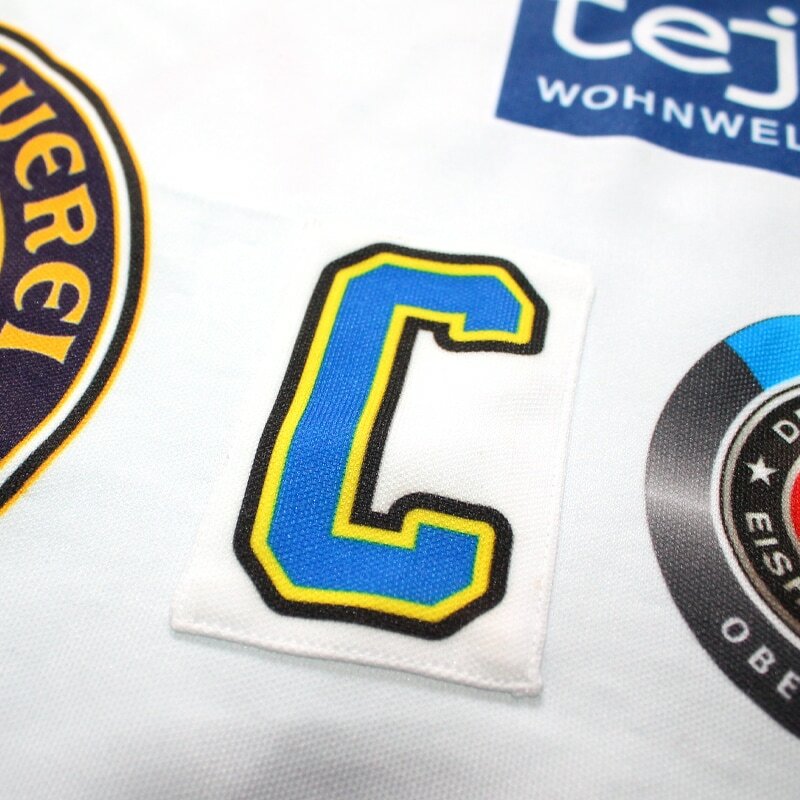 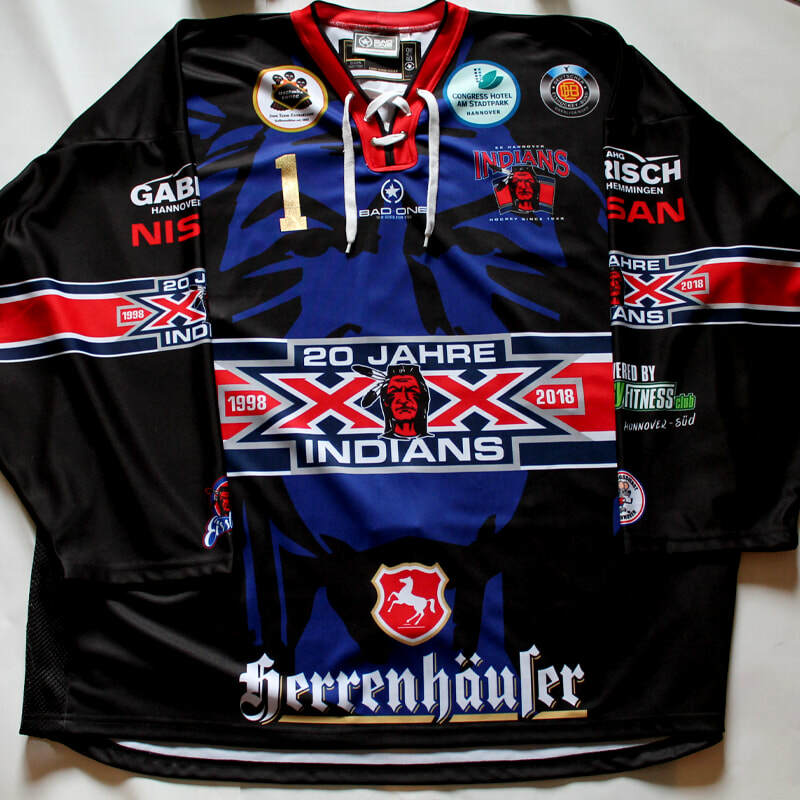 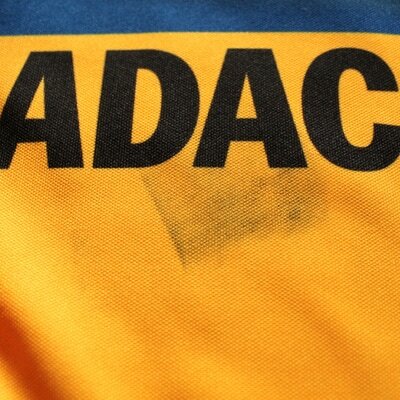 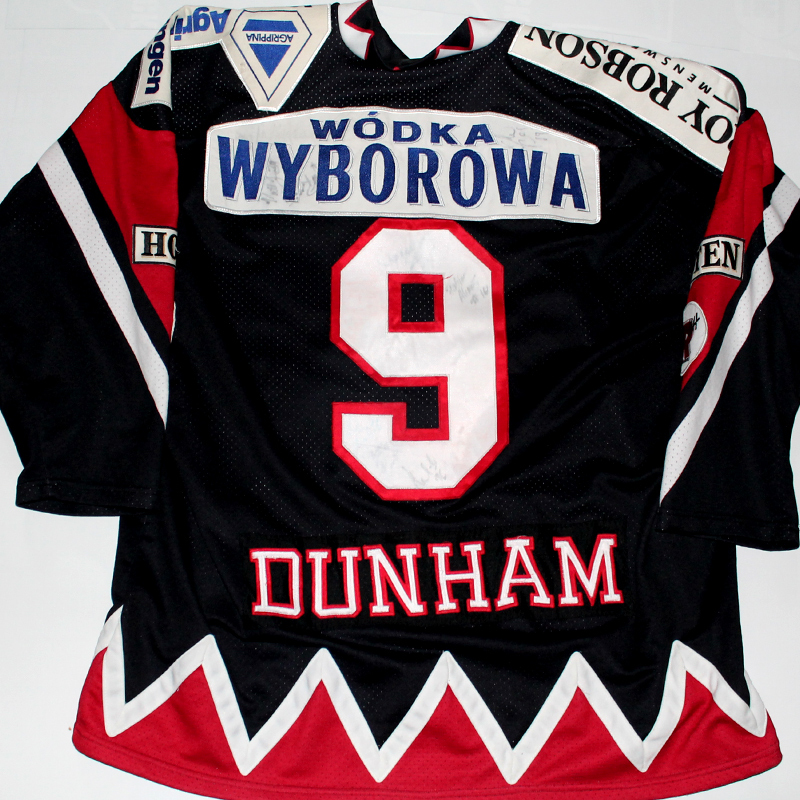 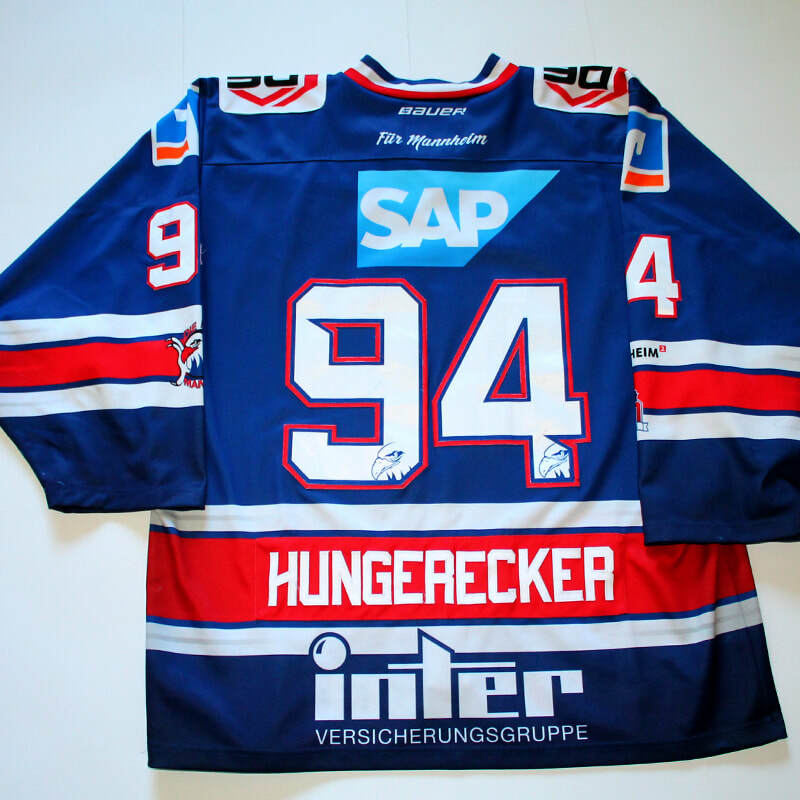 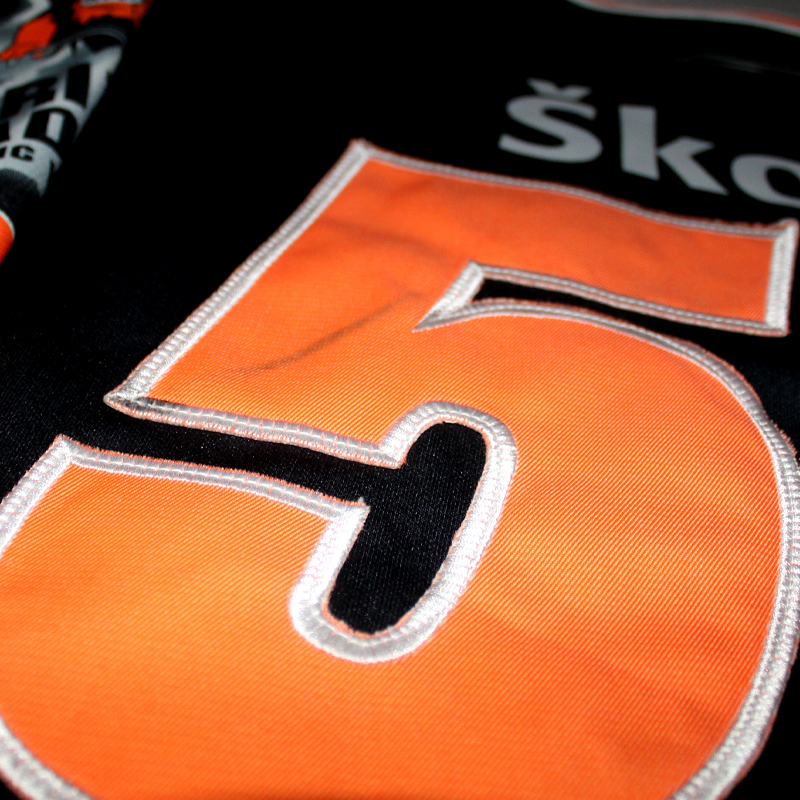 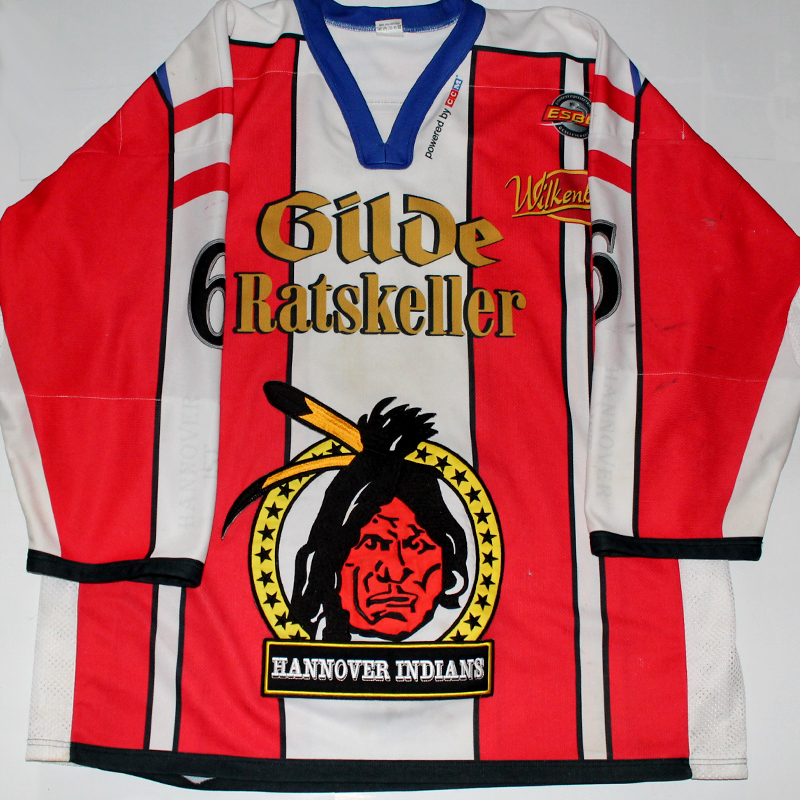 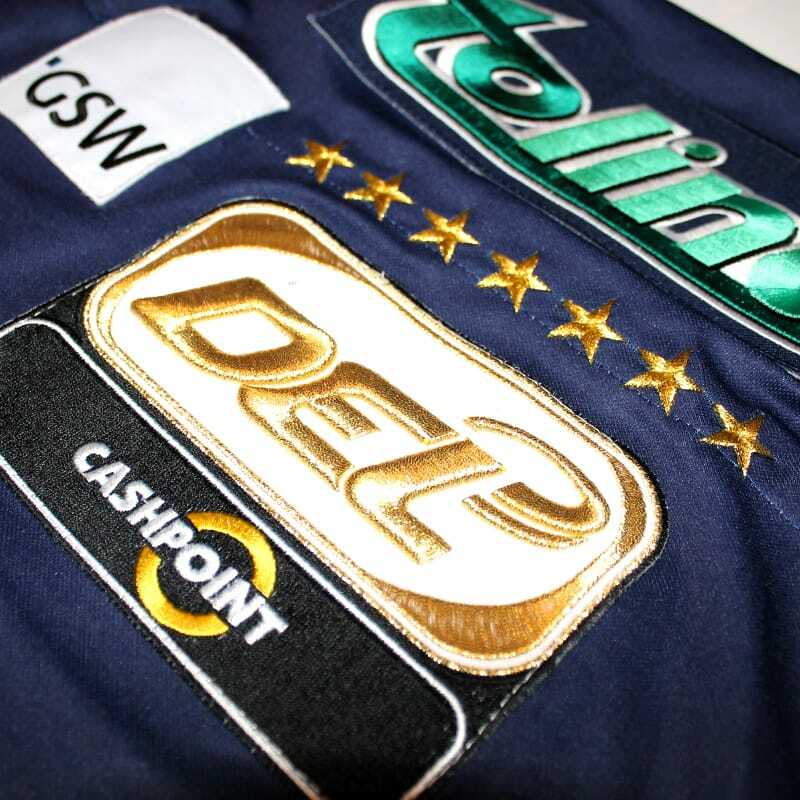 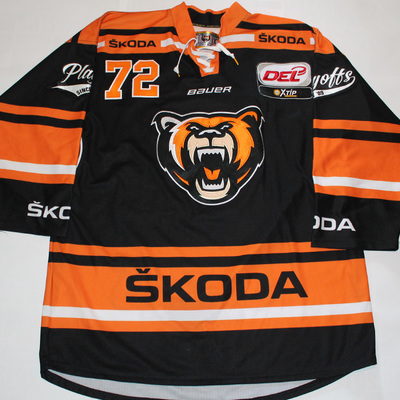 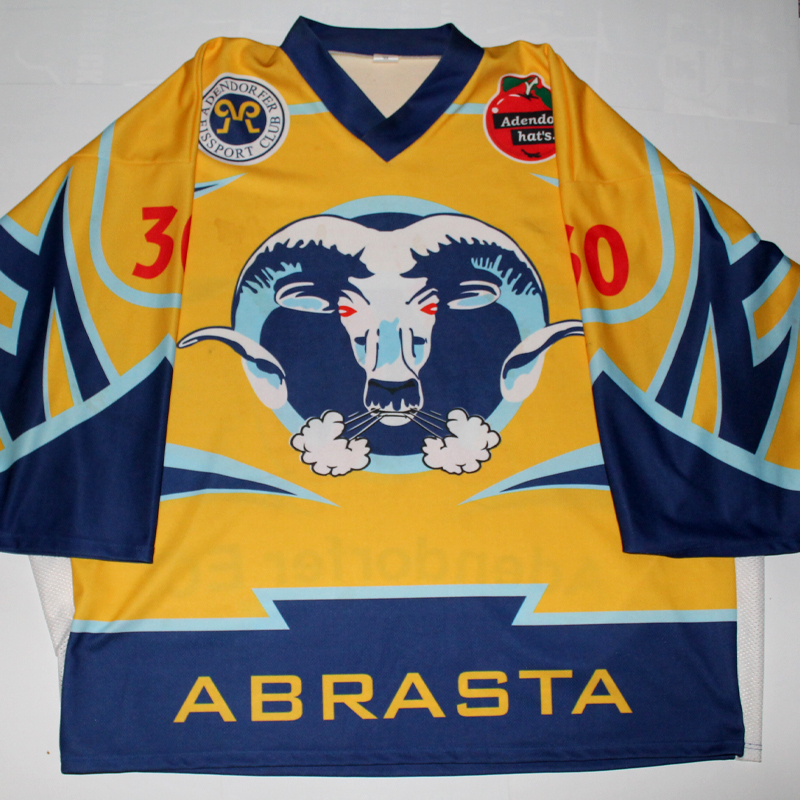 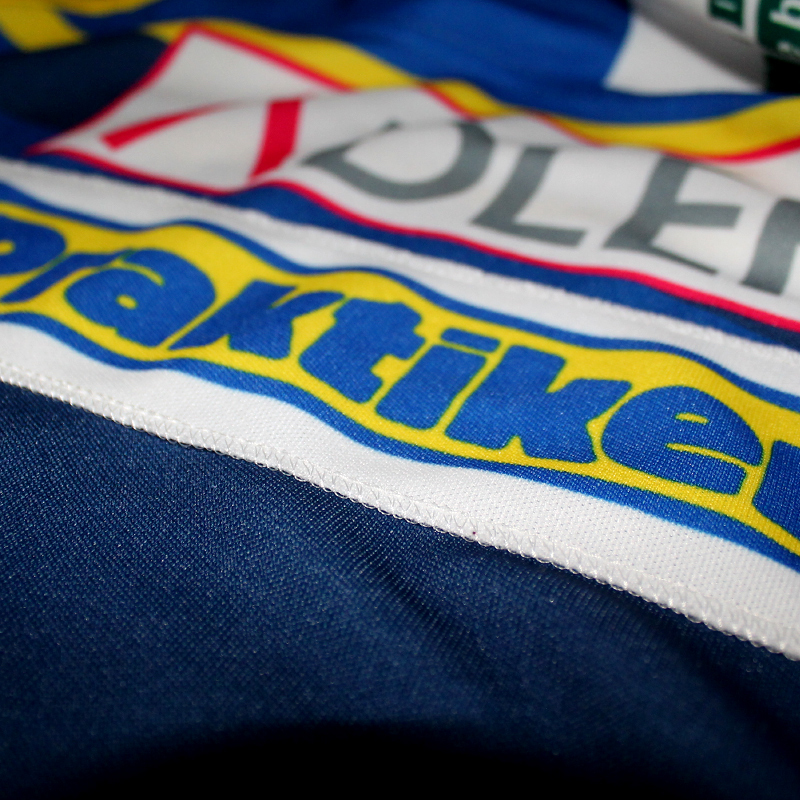 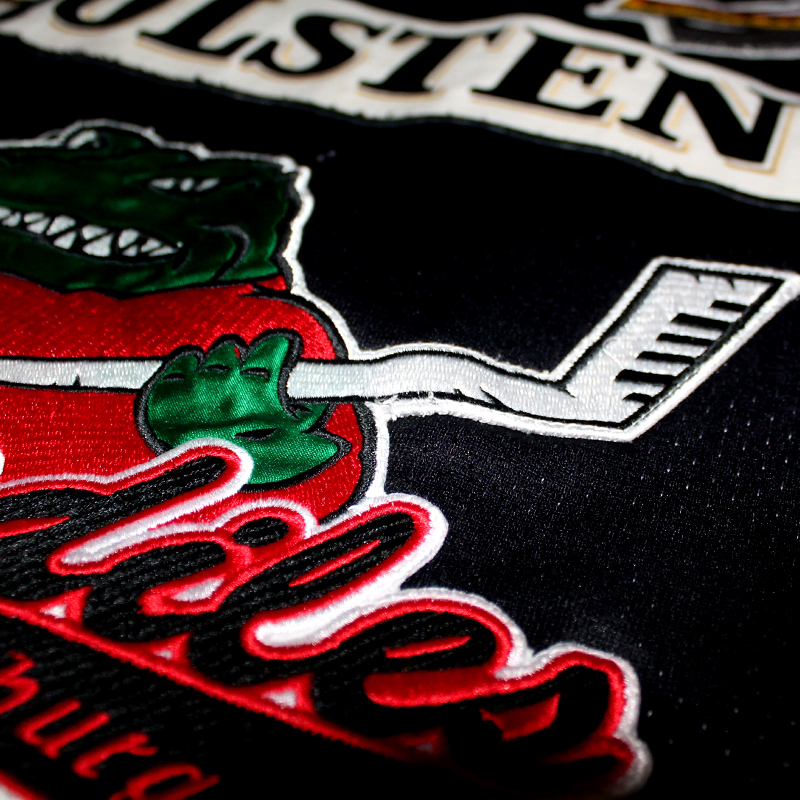 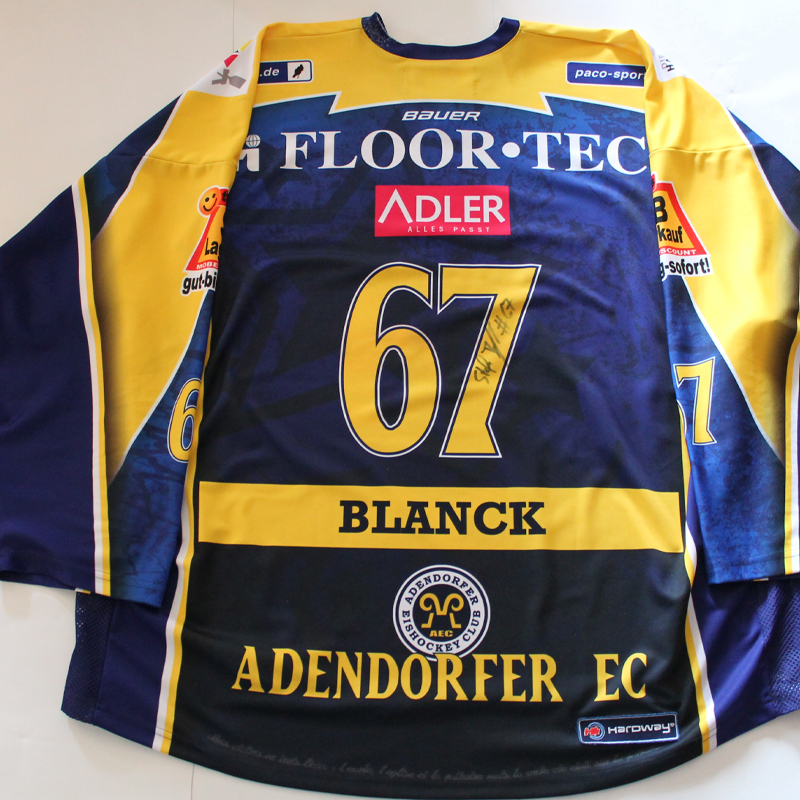 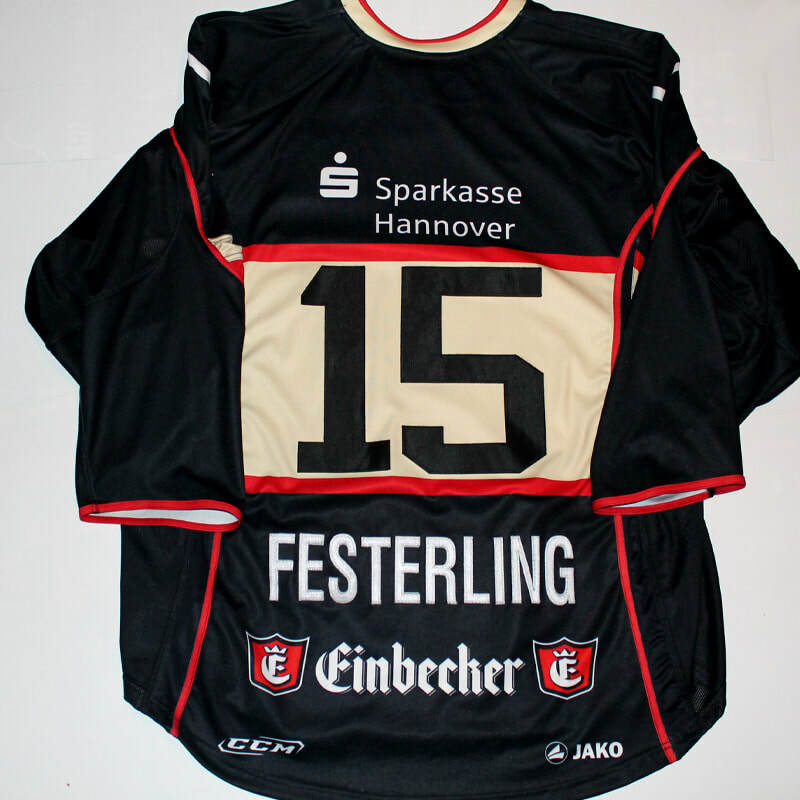 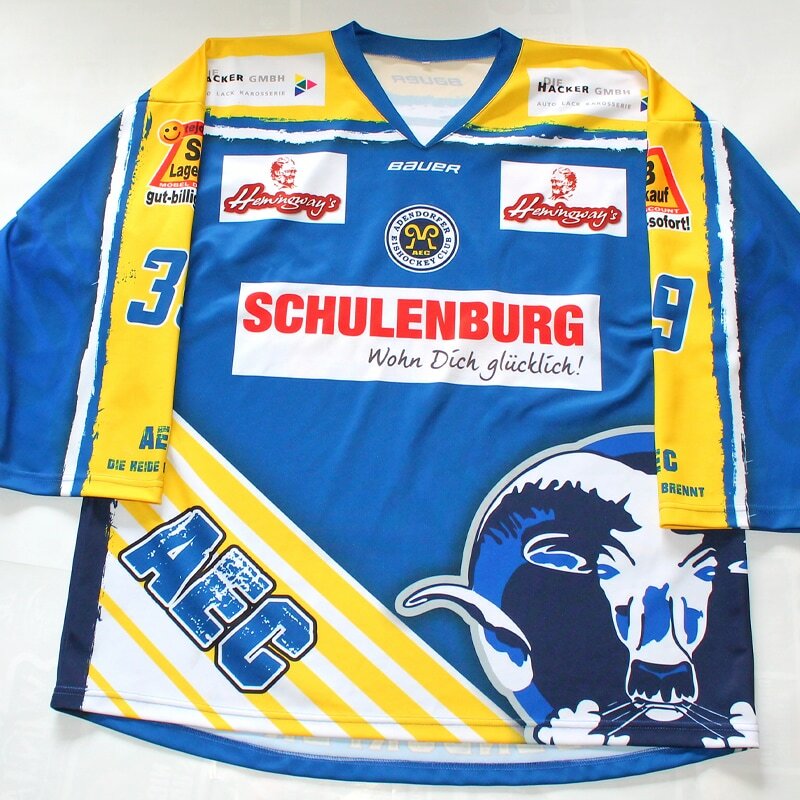 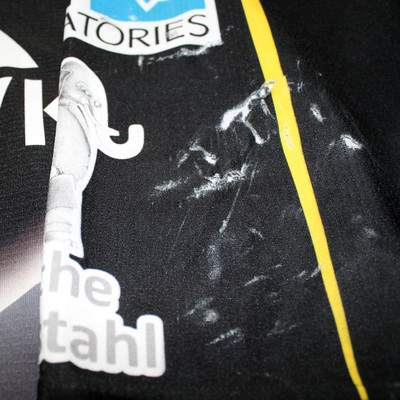 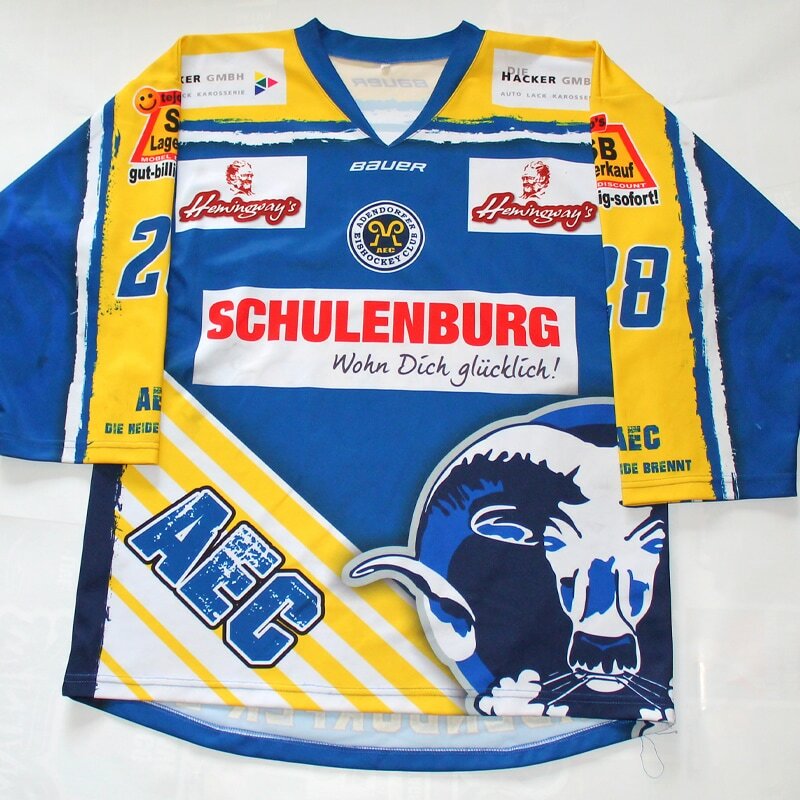 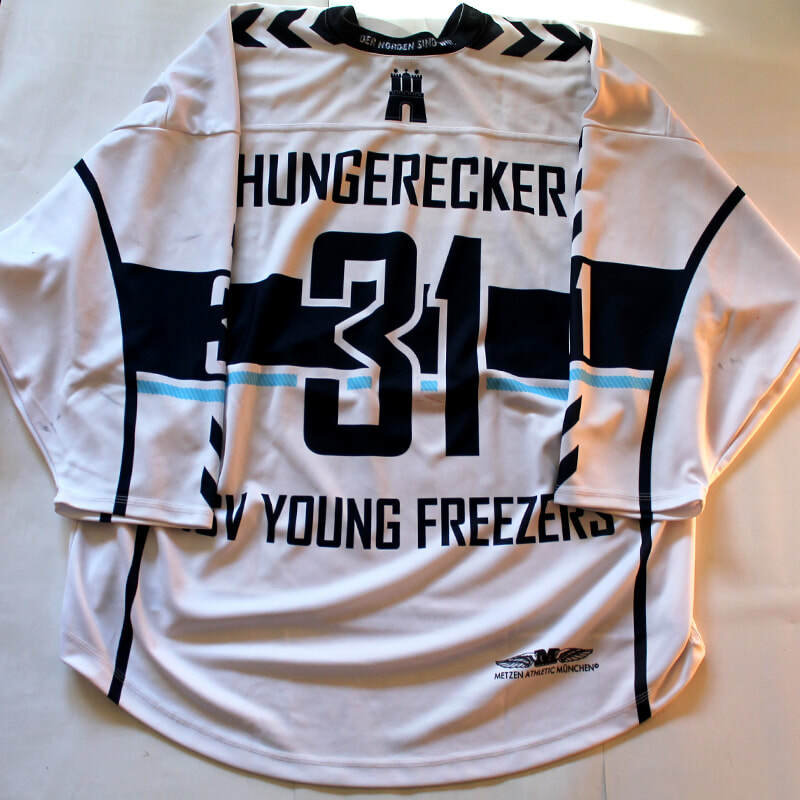 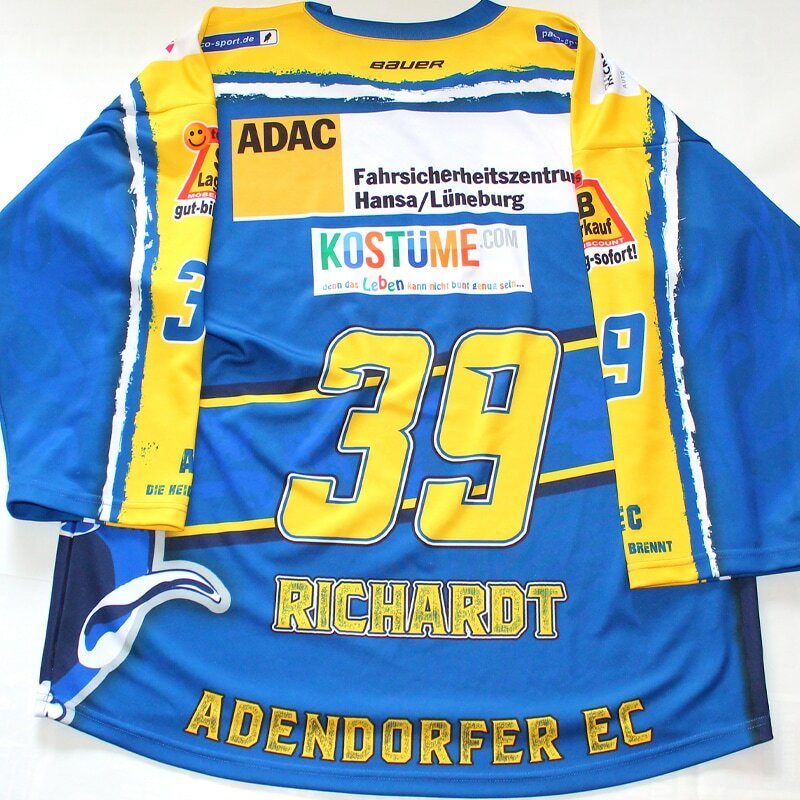 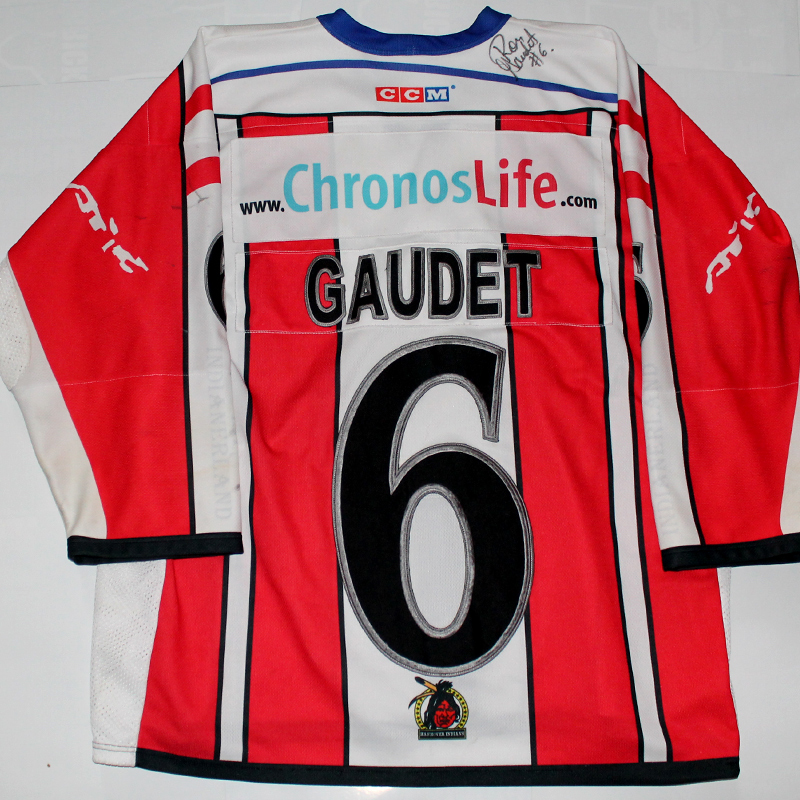 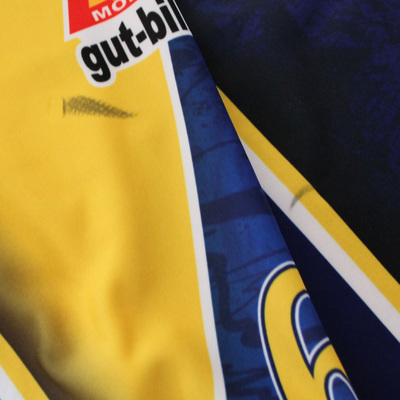 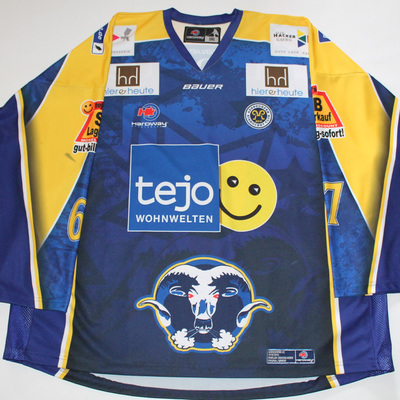 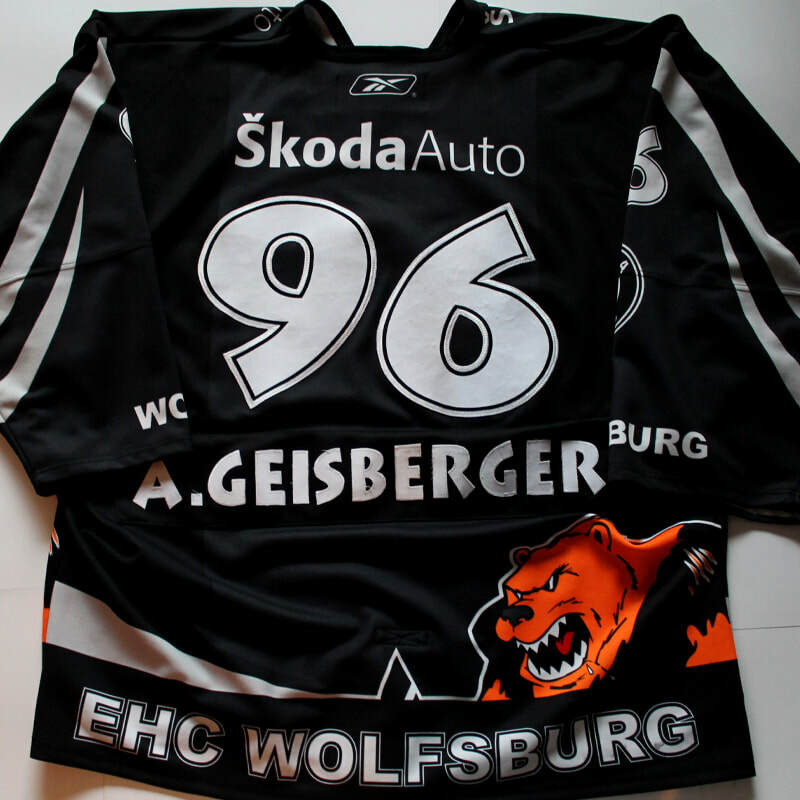 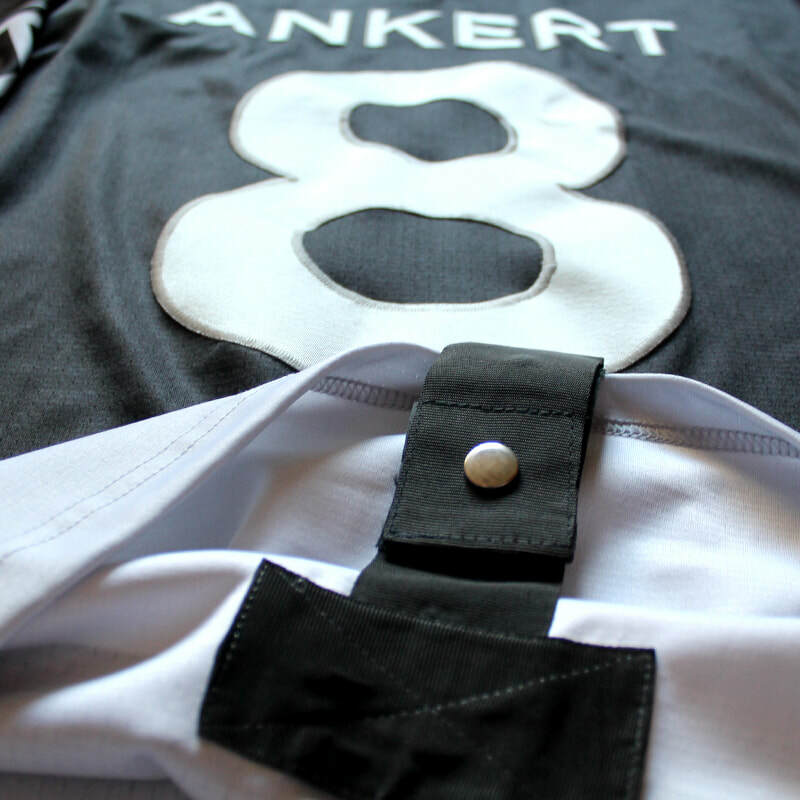 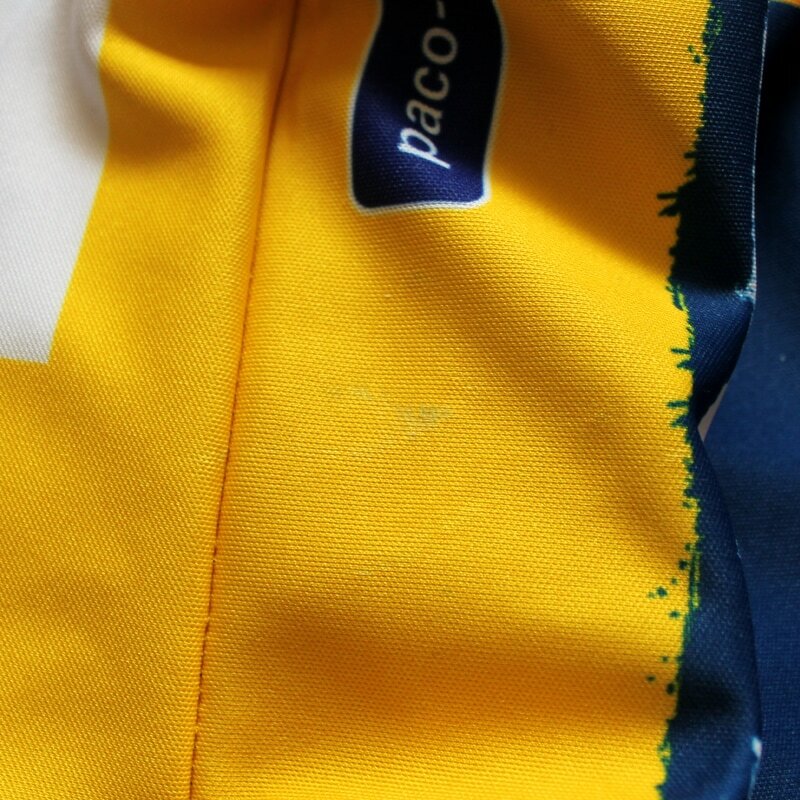 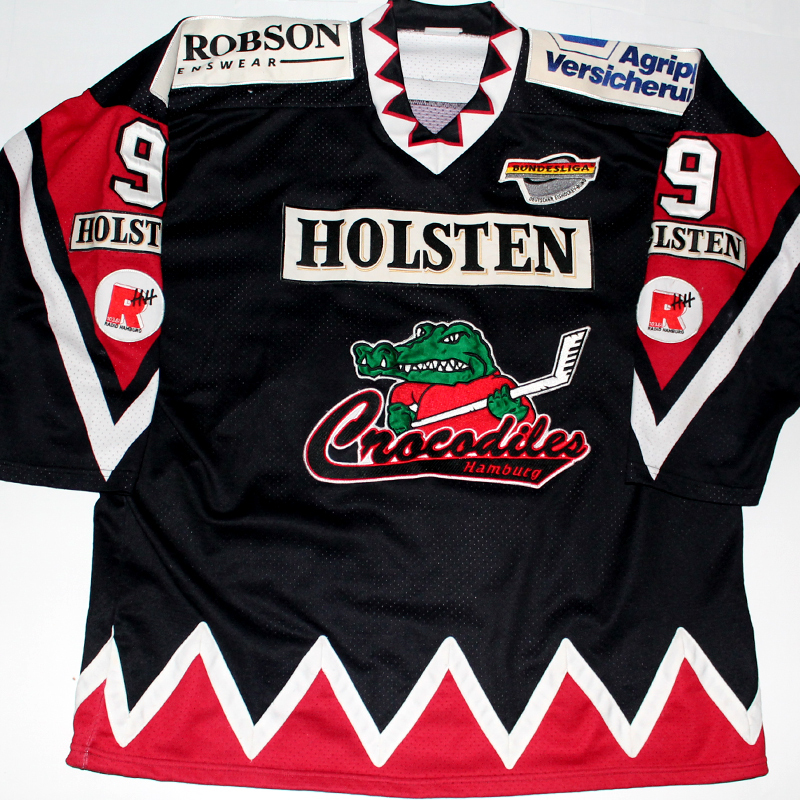 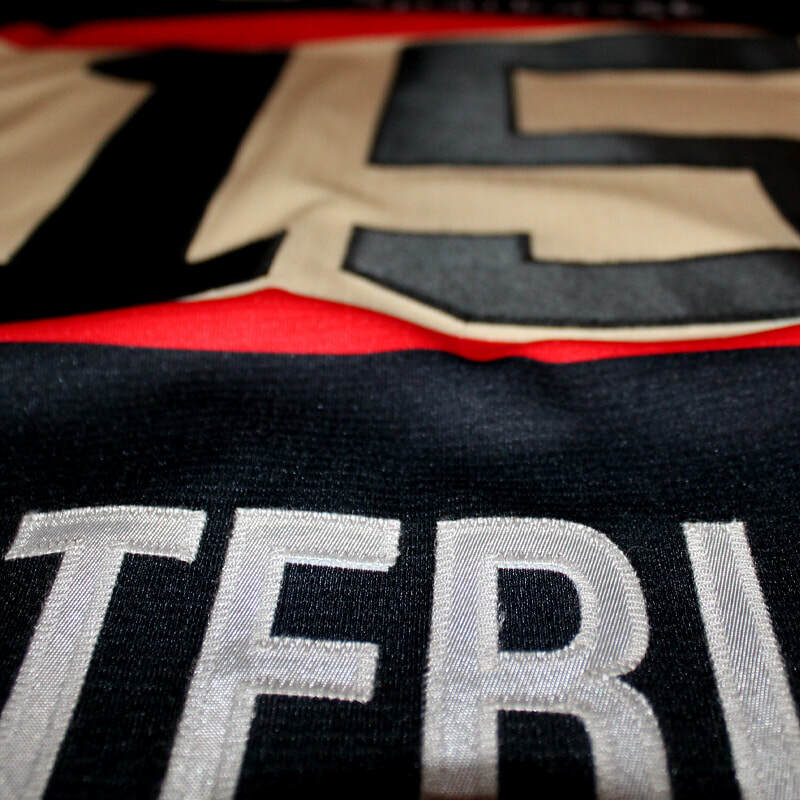 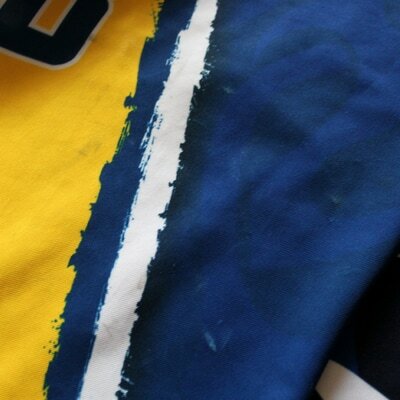 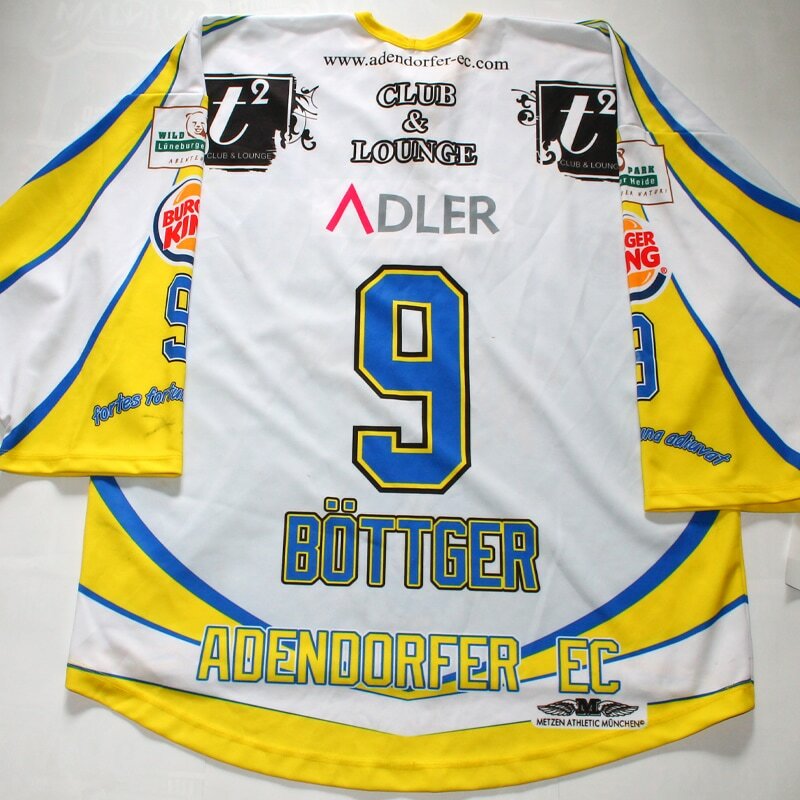 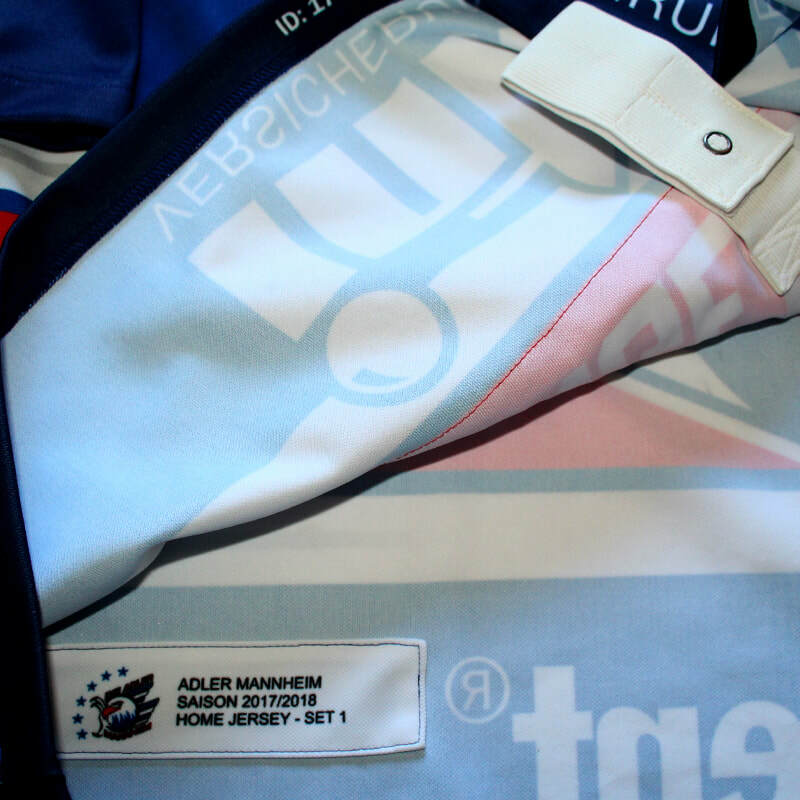 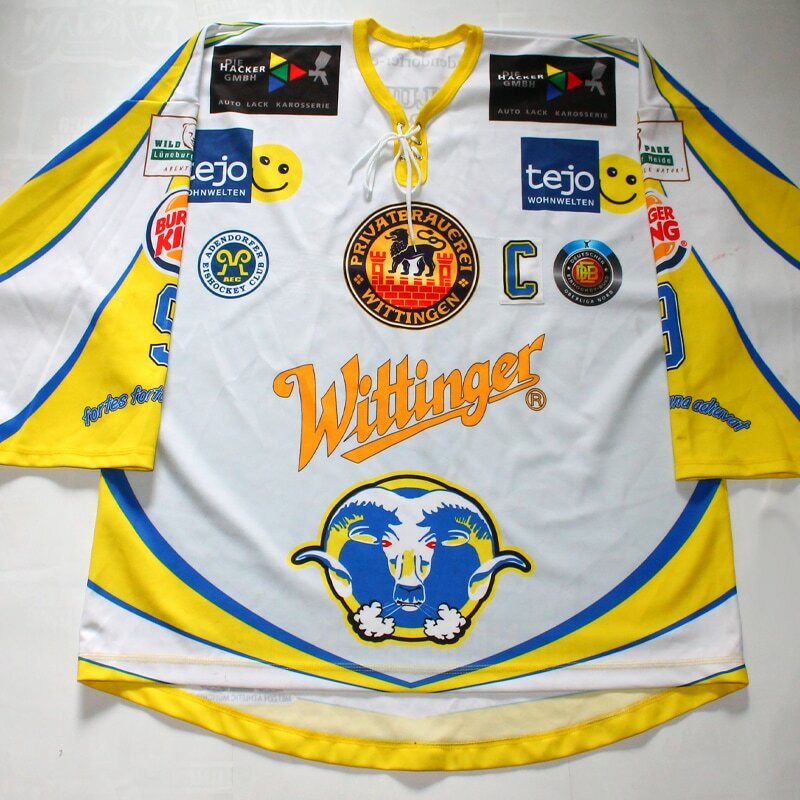 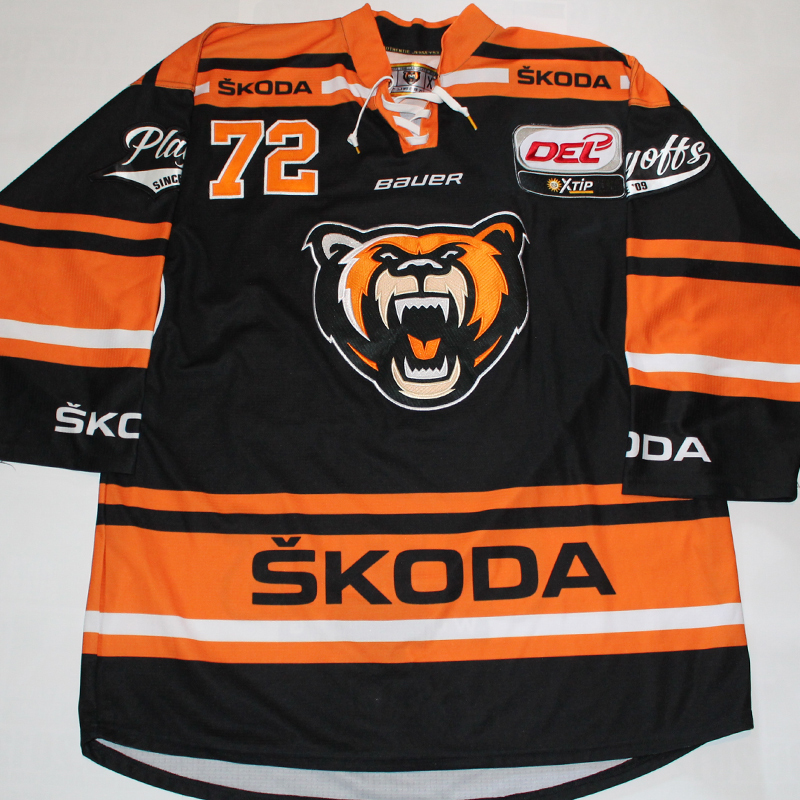 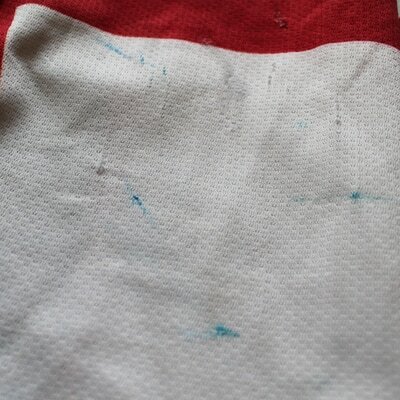 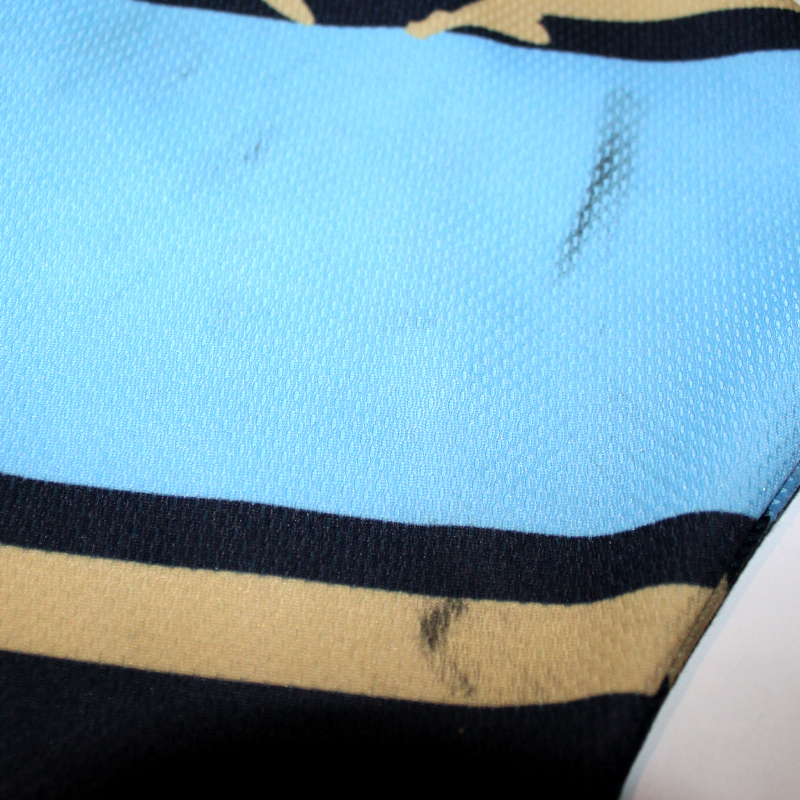 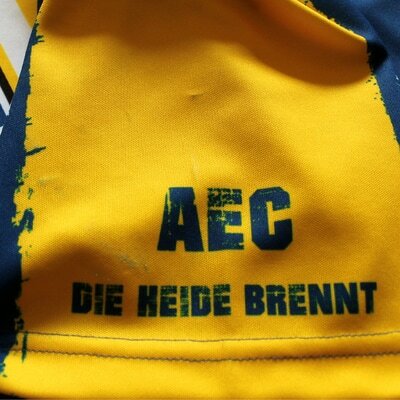 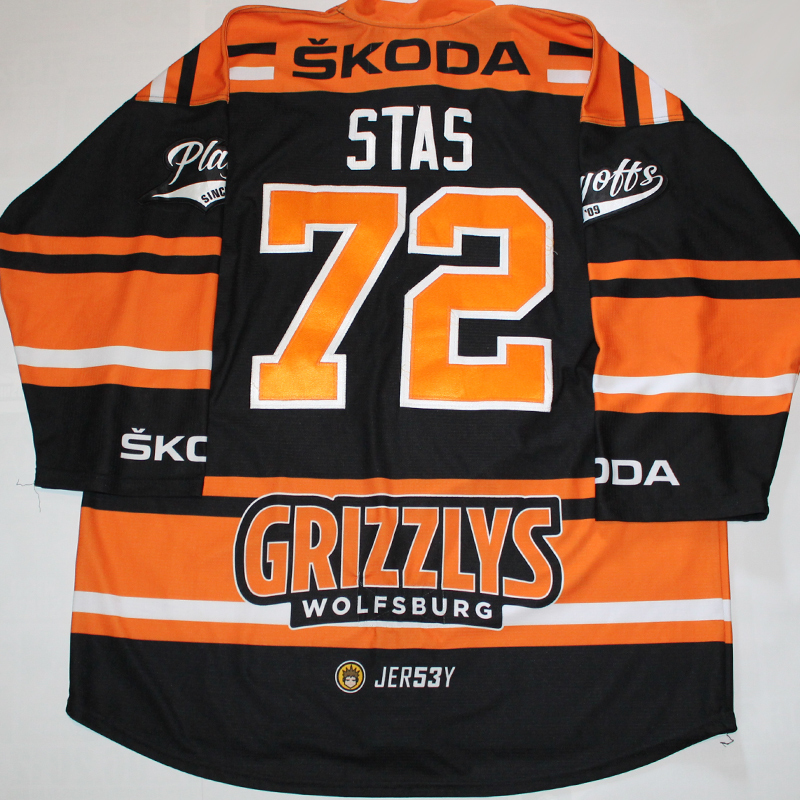 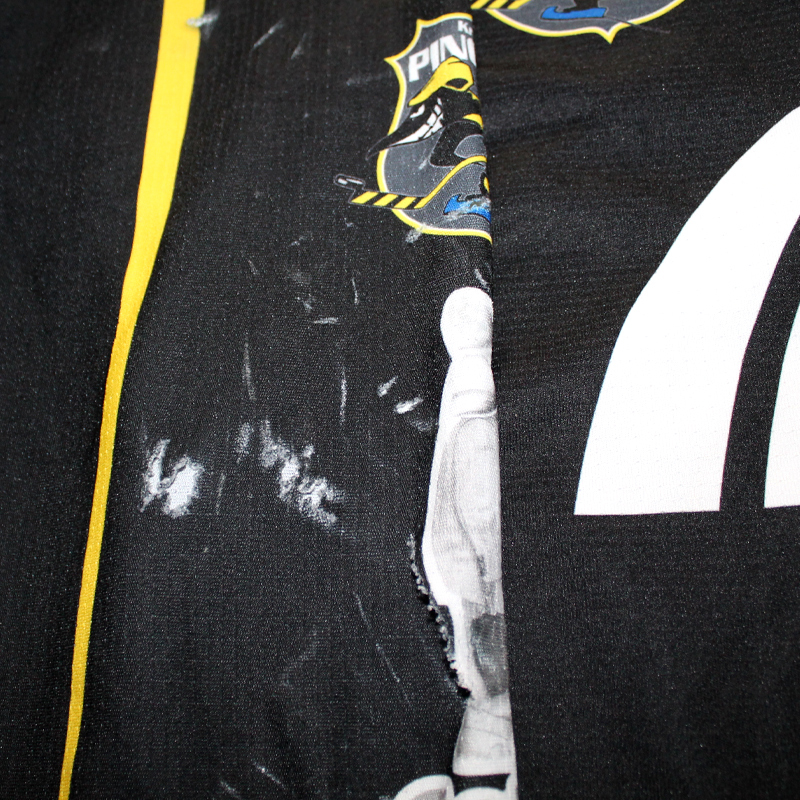 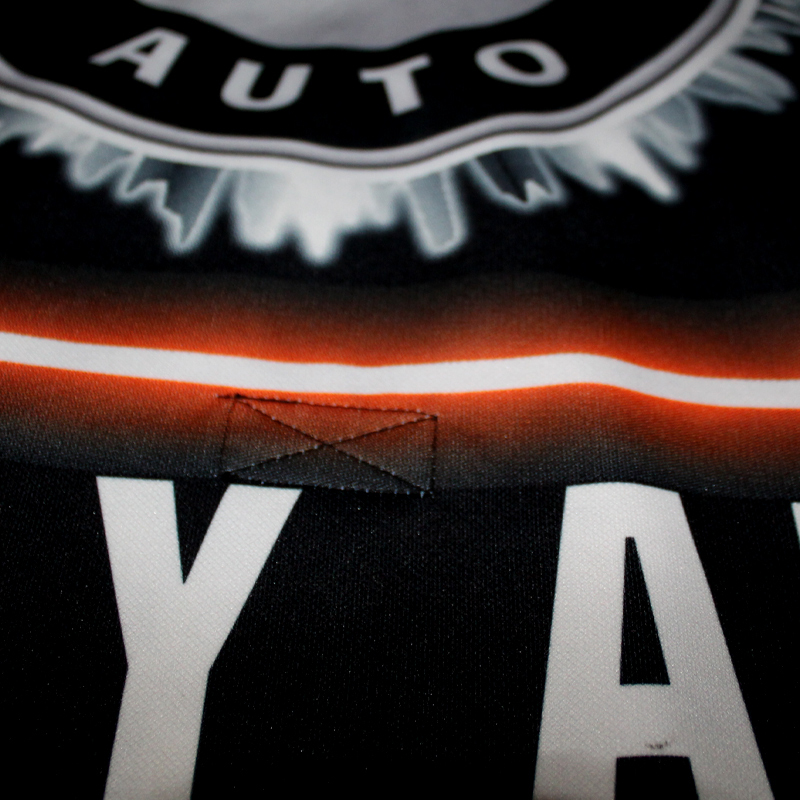 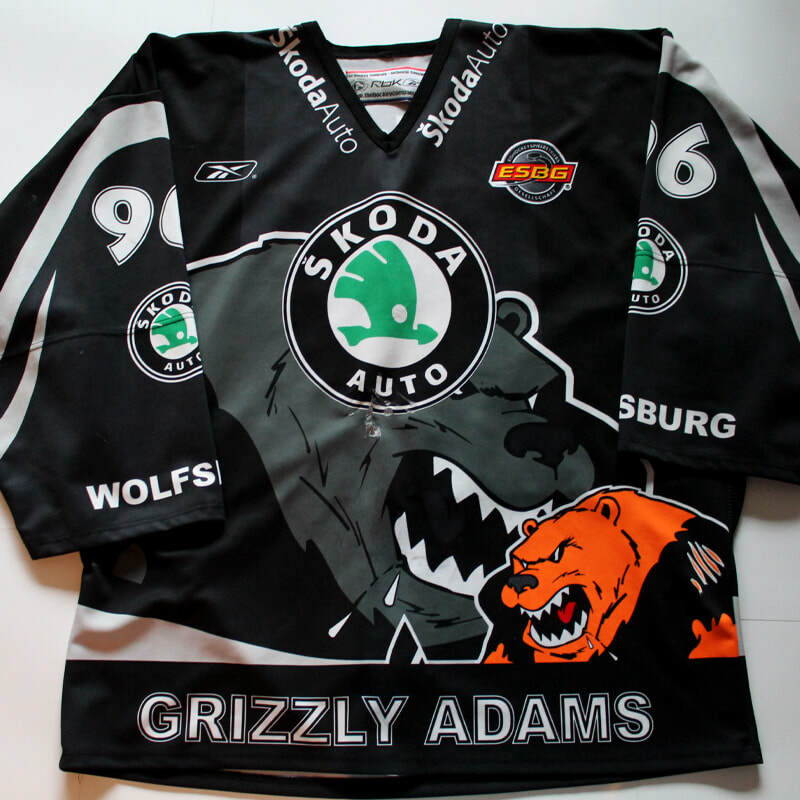 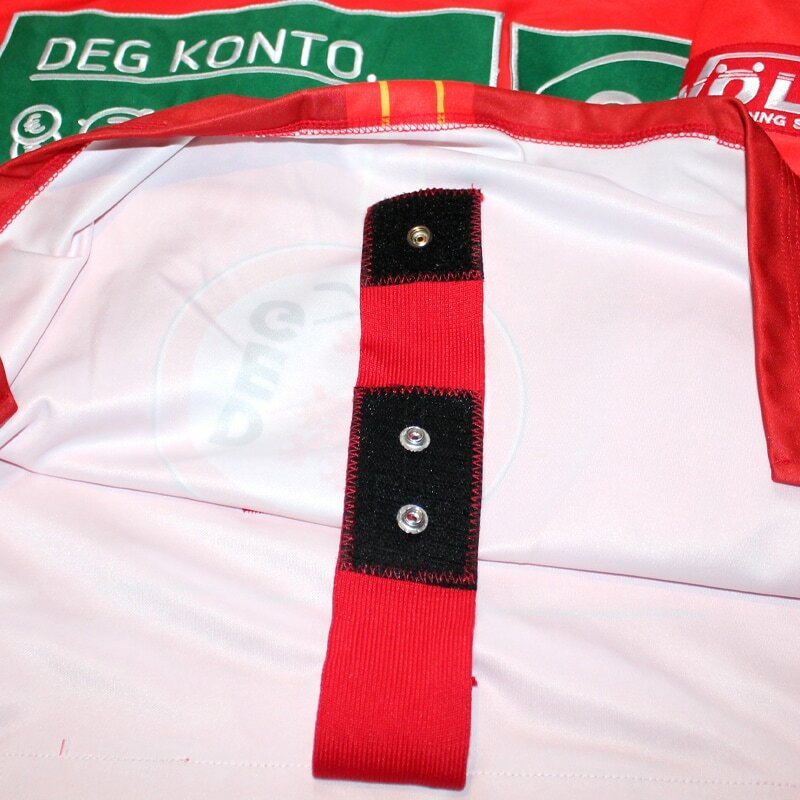 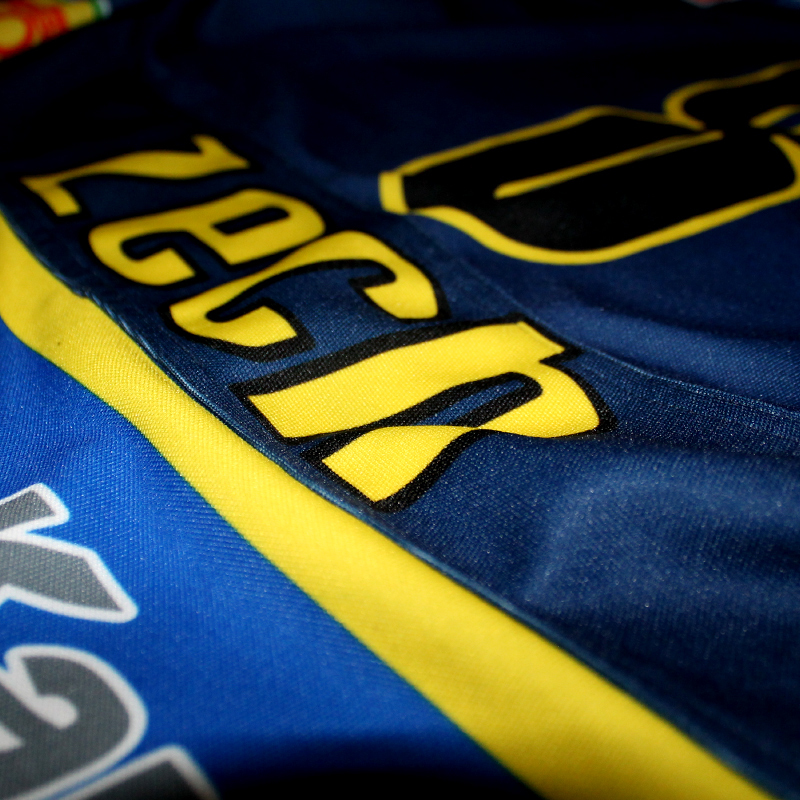 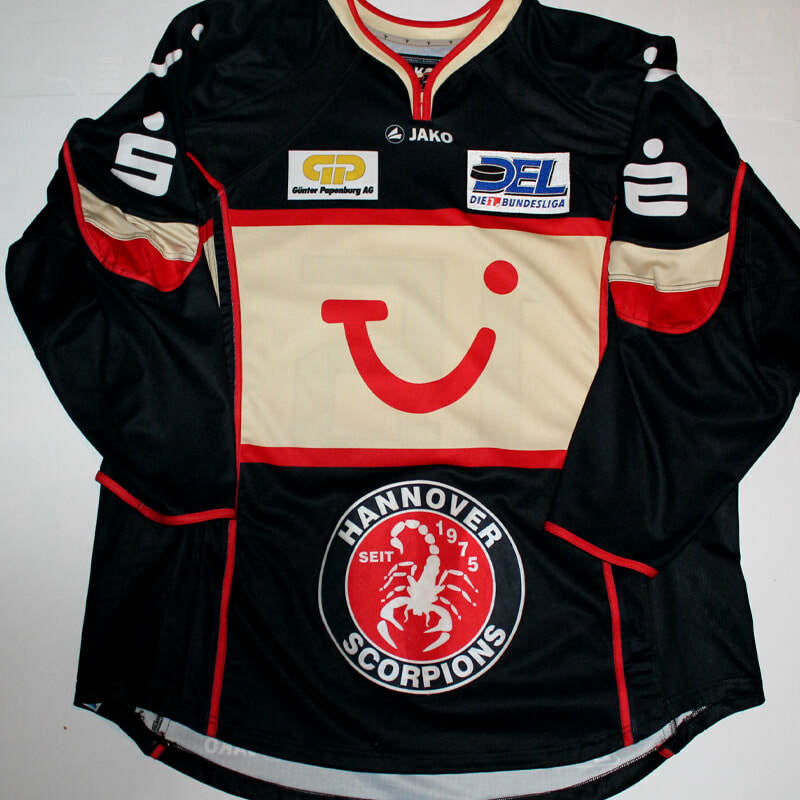 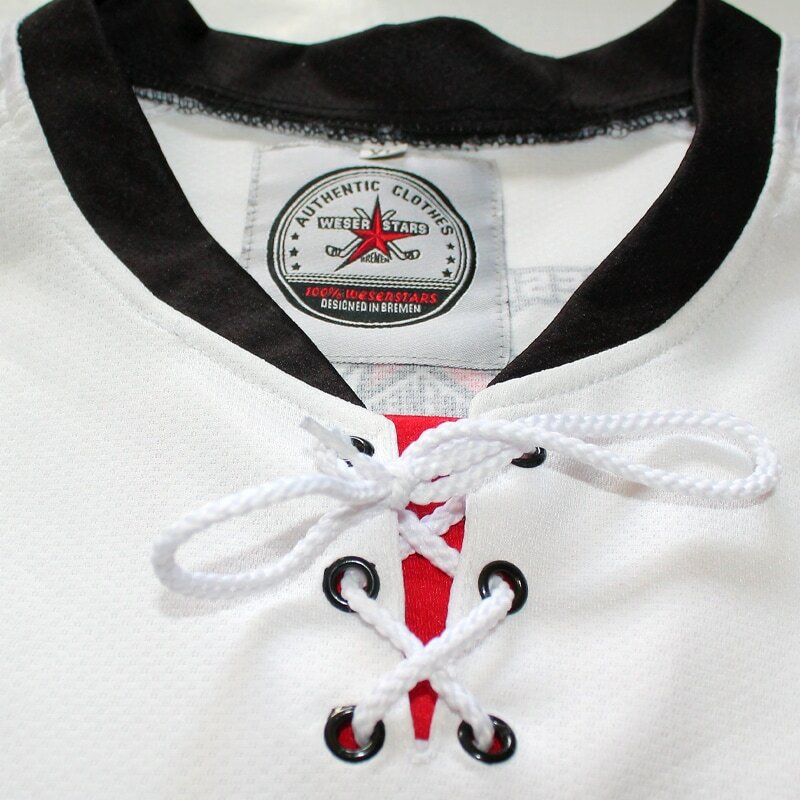 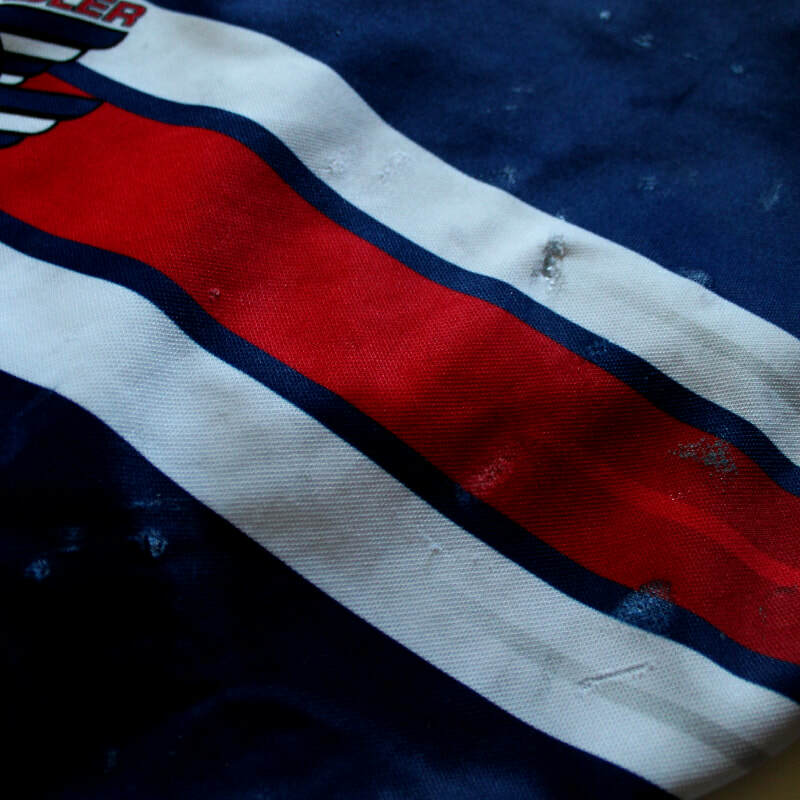 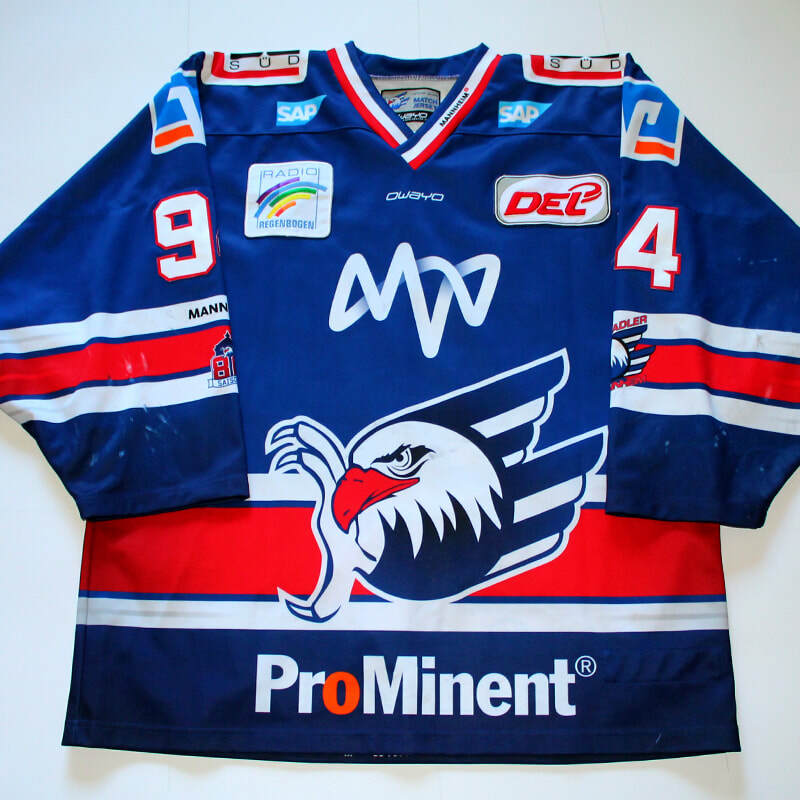 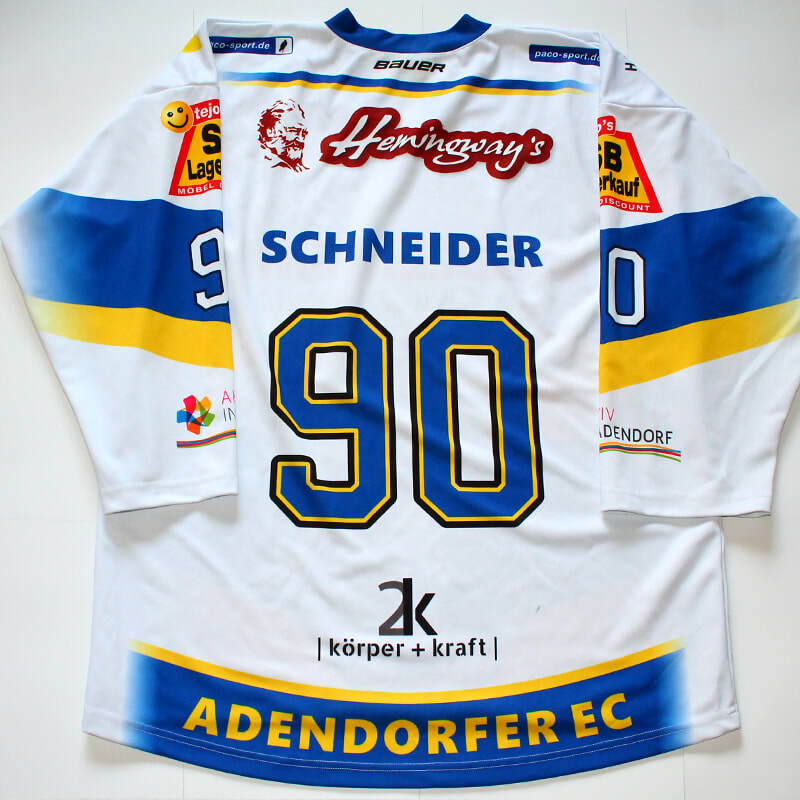 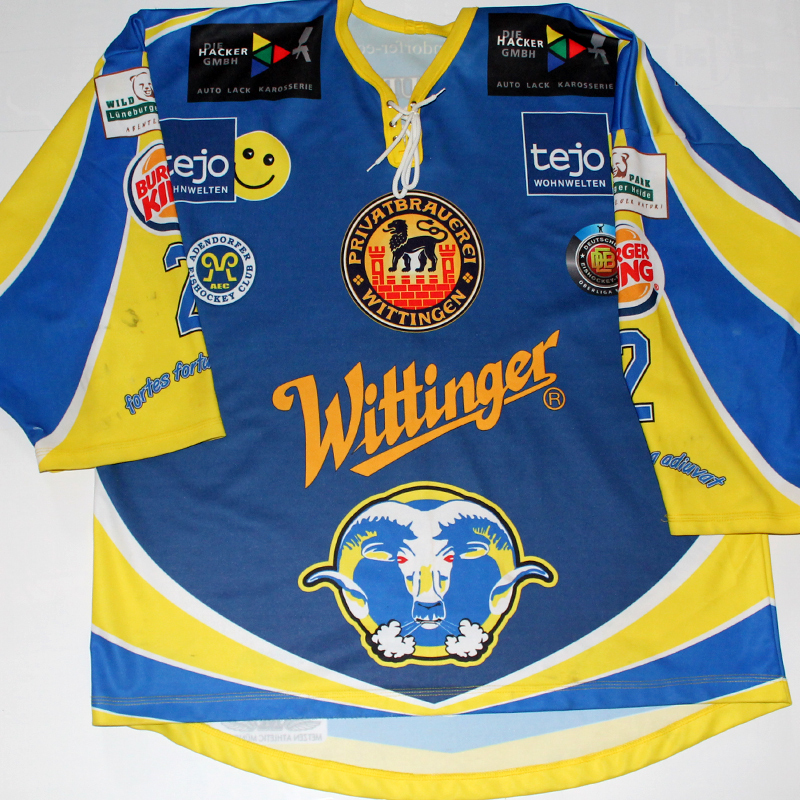 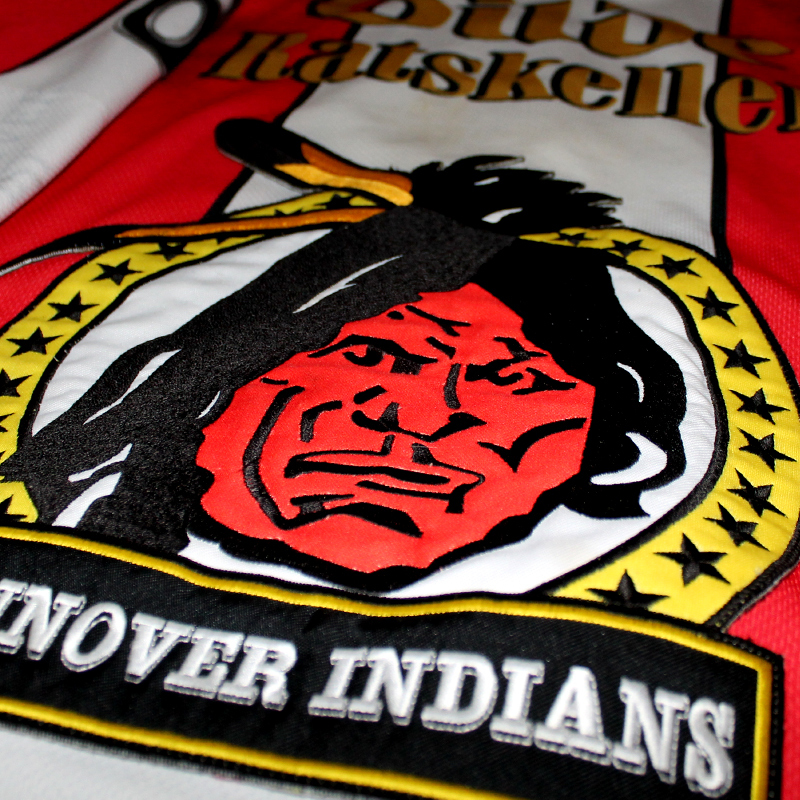 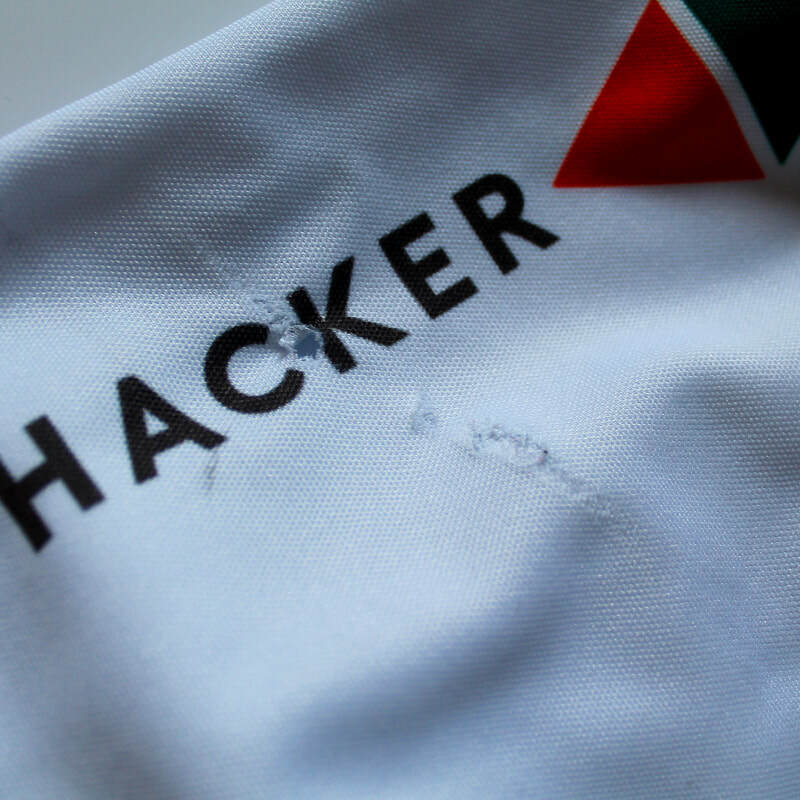 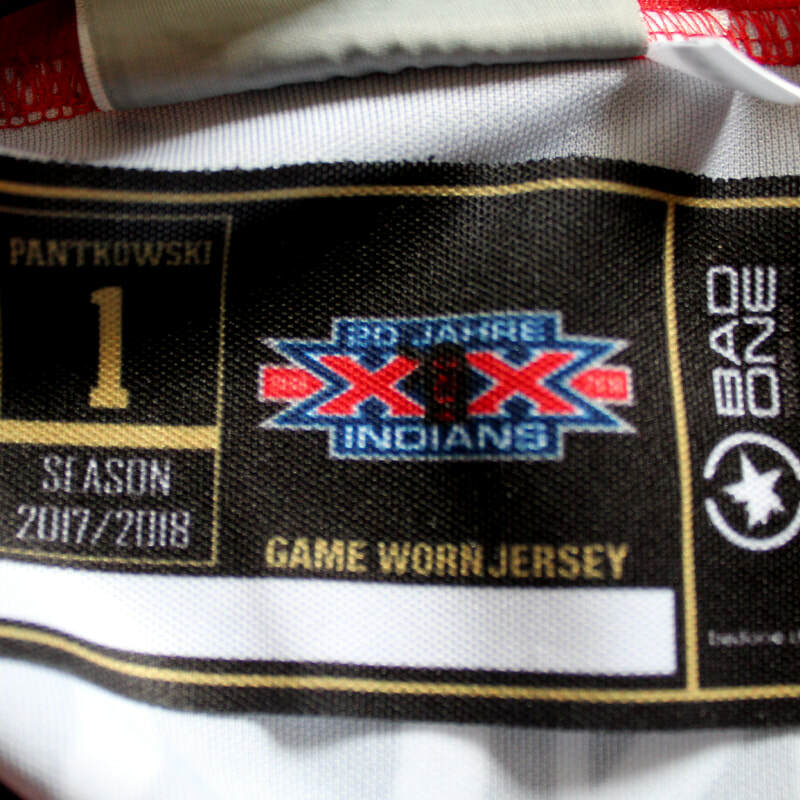 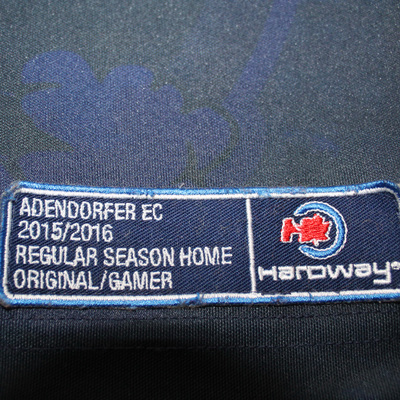 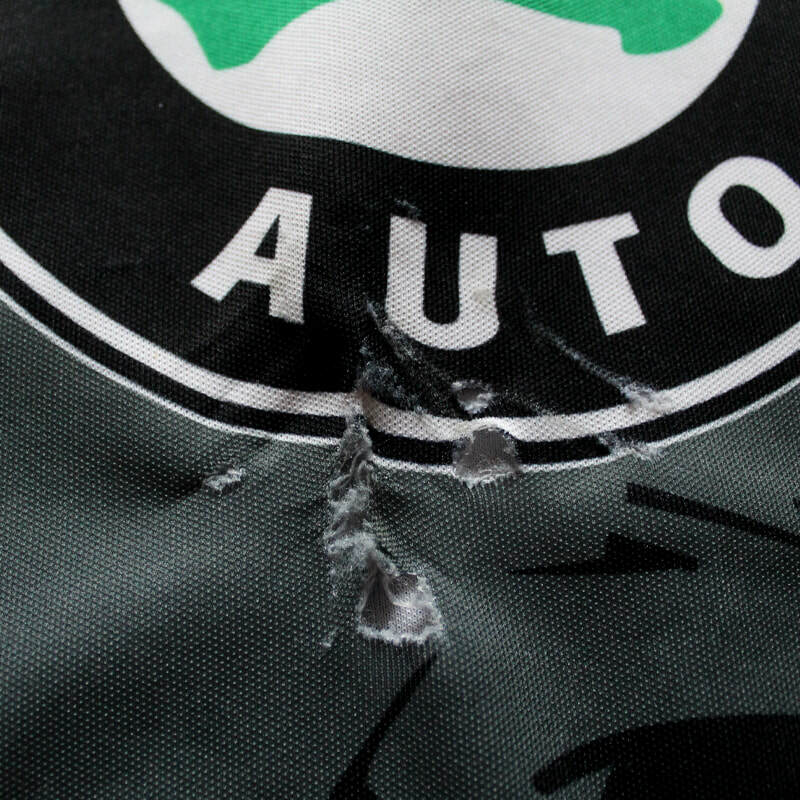 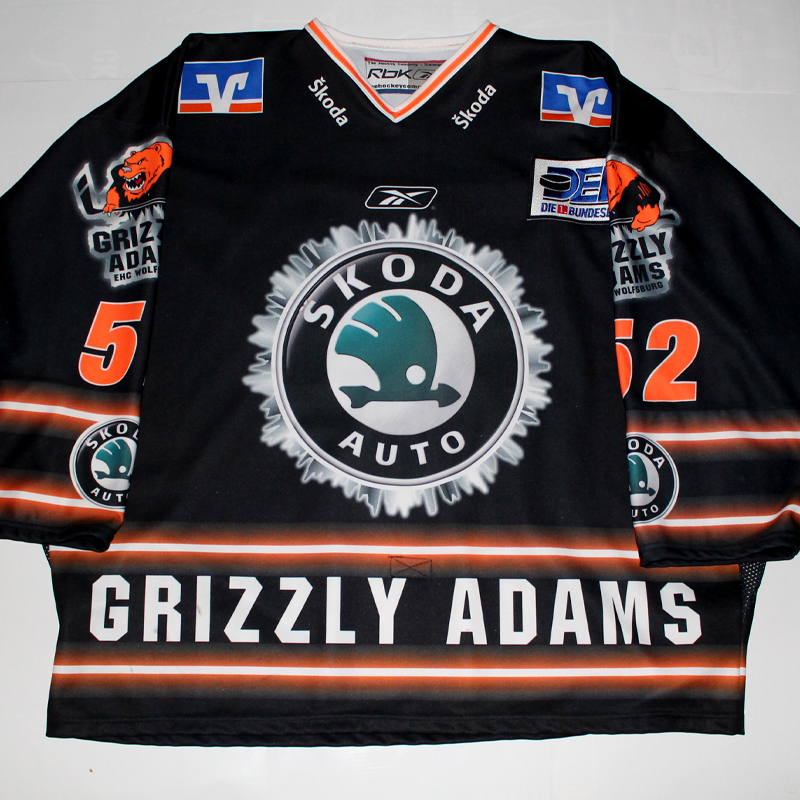 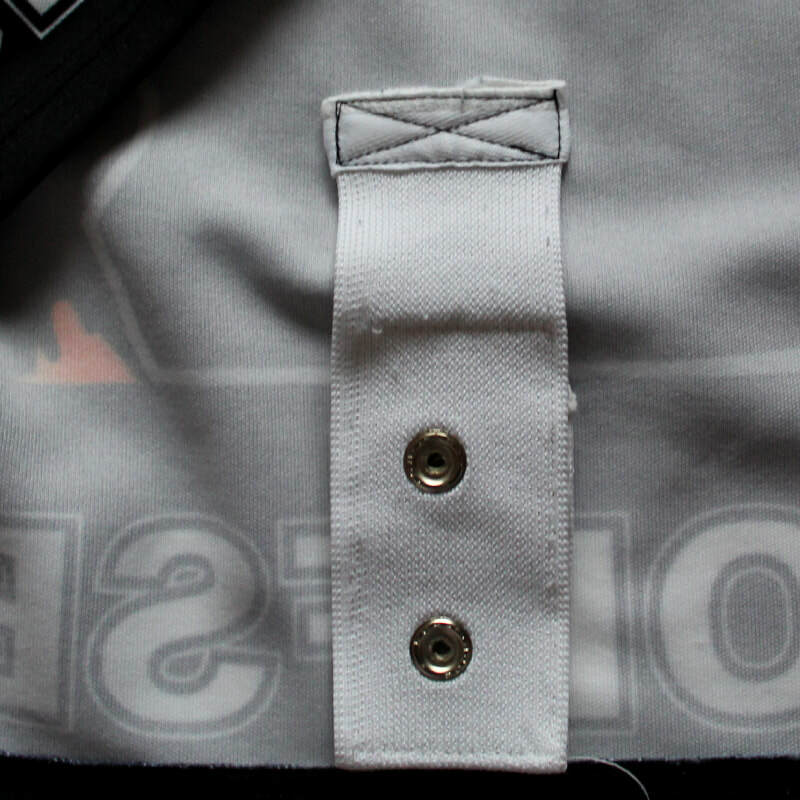 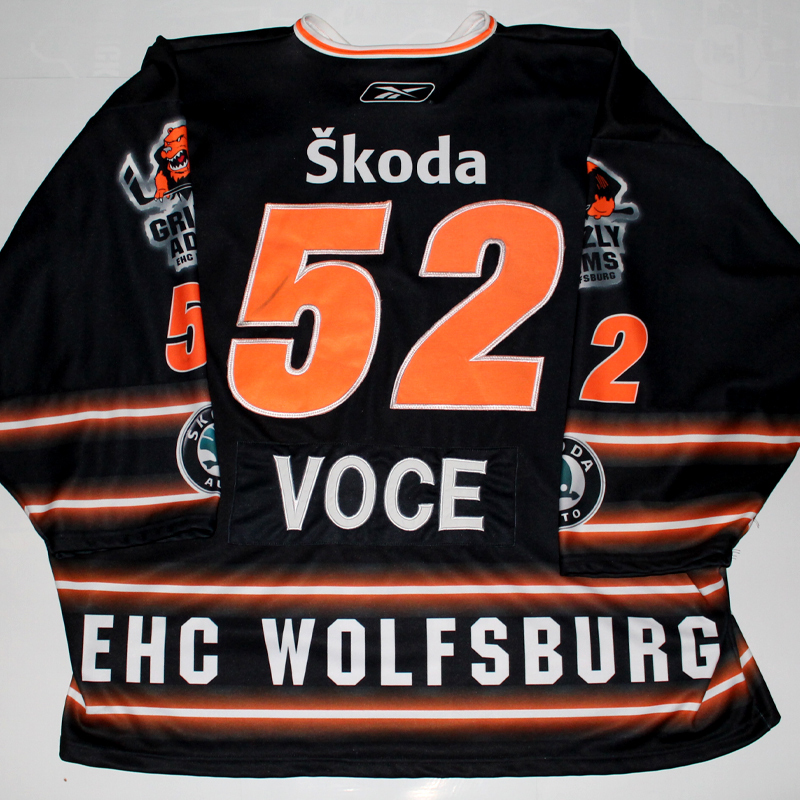 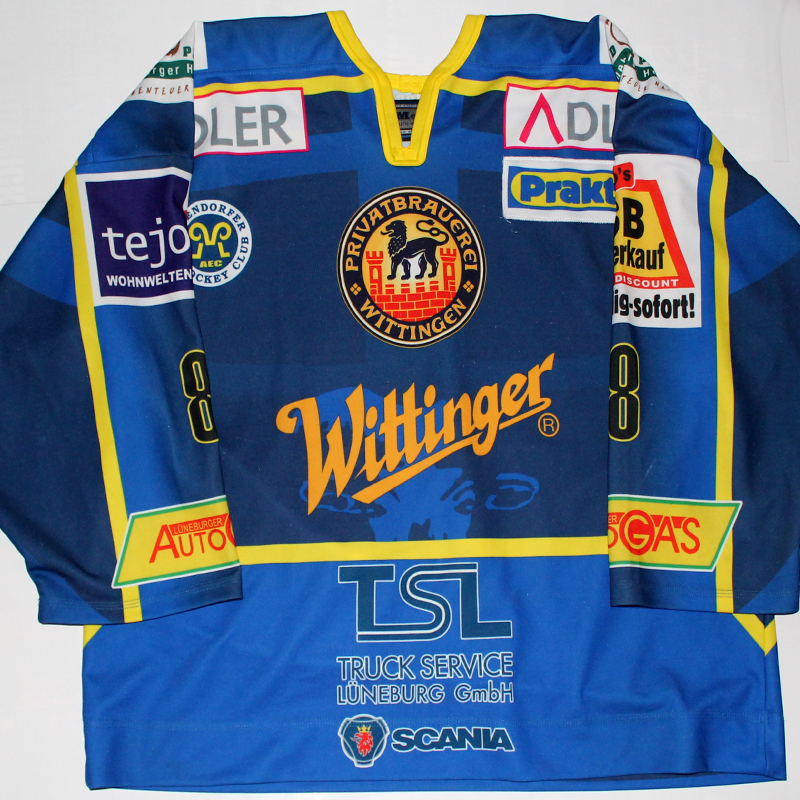 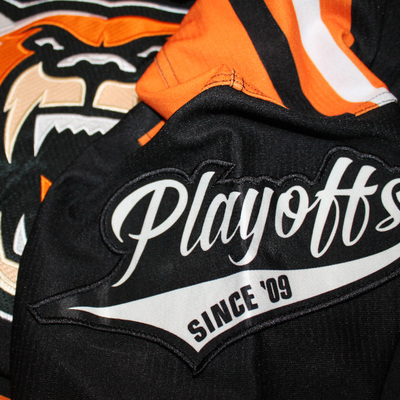 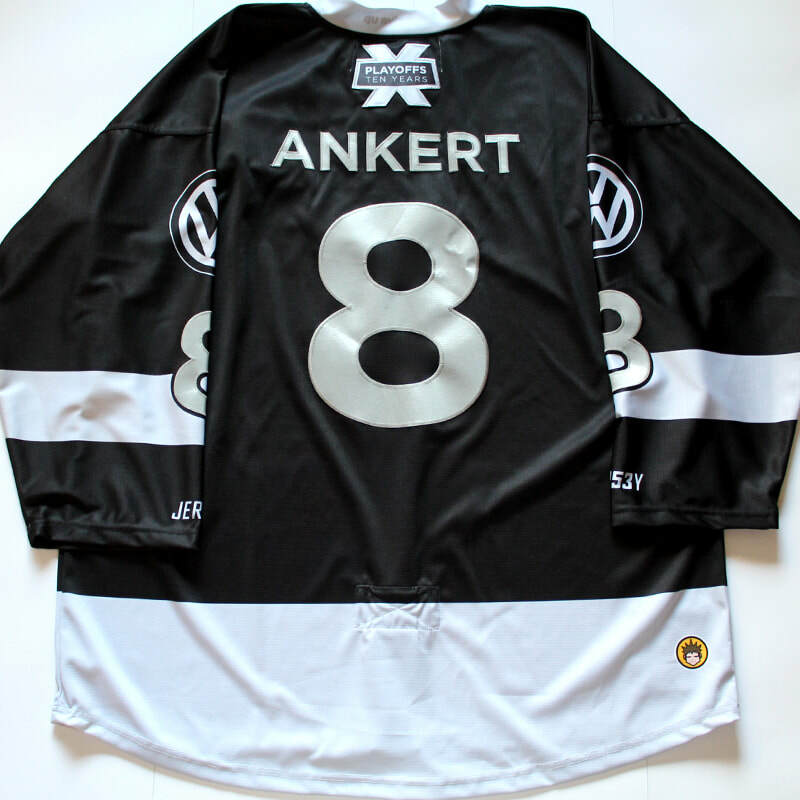 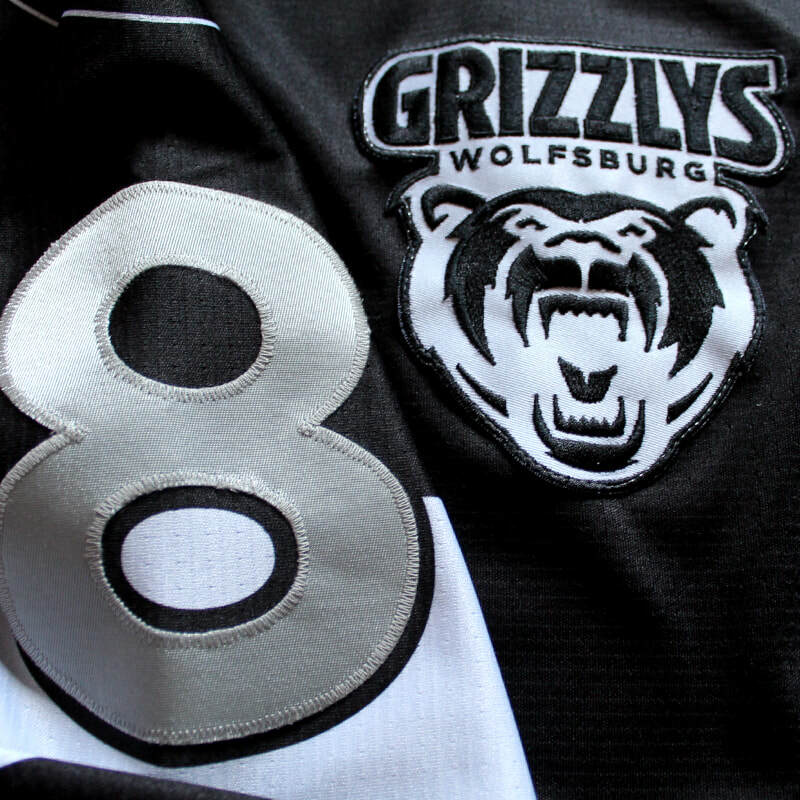 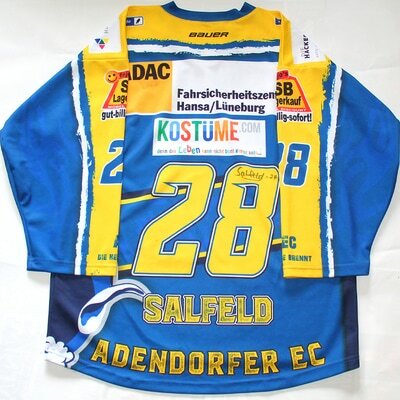 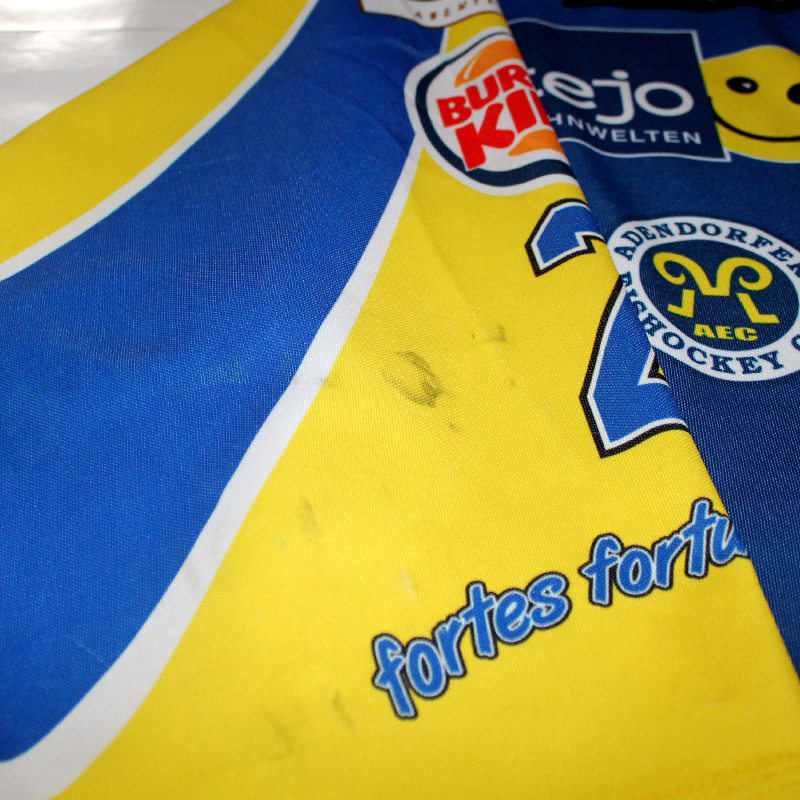 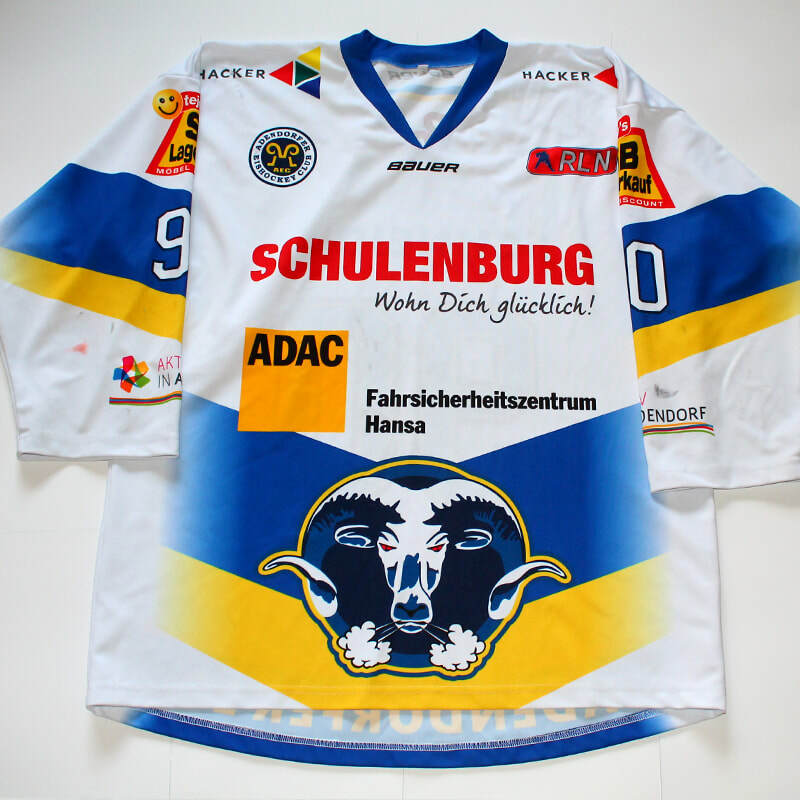 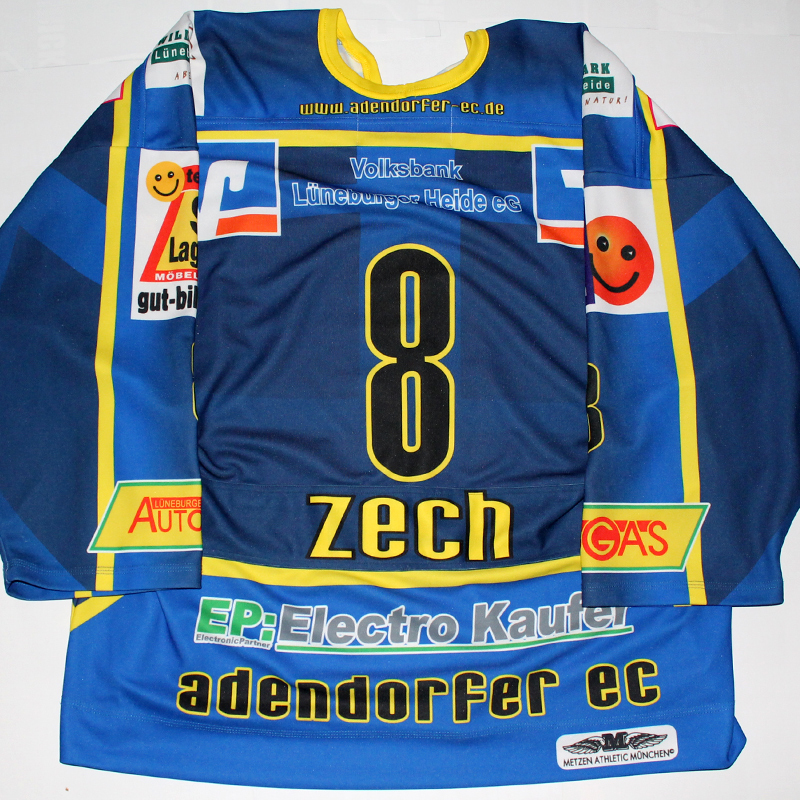 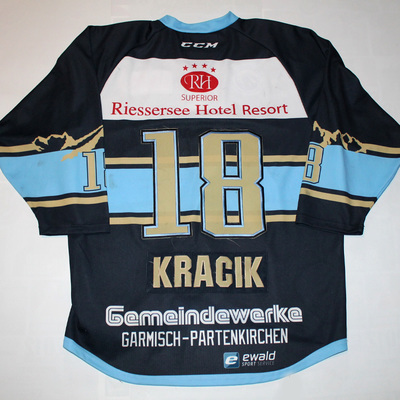 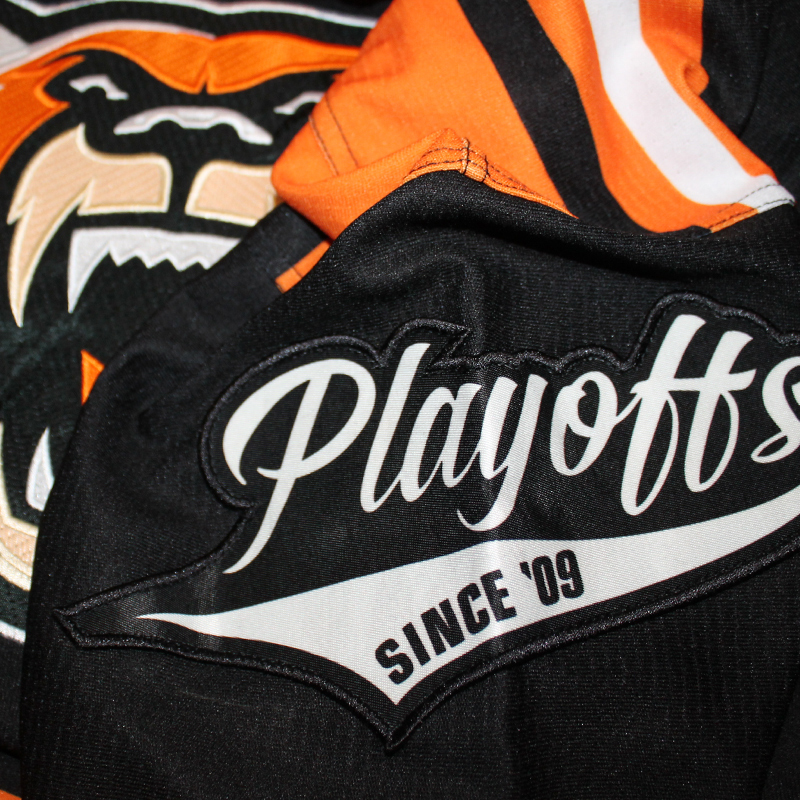 These hockey jerseys were worn in German Eliteleague DEL or 2. 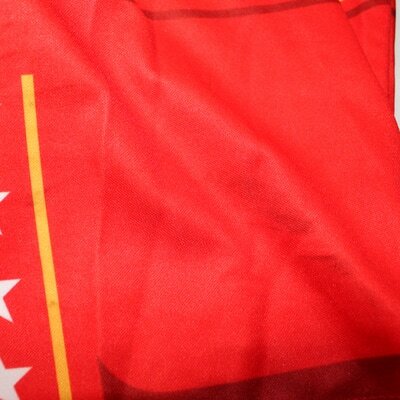 Bundesliga / DEL2 (2nd league), Oberliga (3rd league) or Regionalliga (4th league).